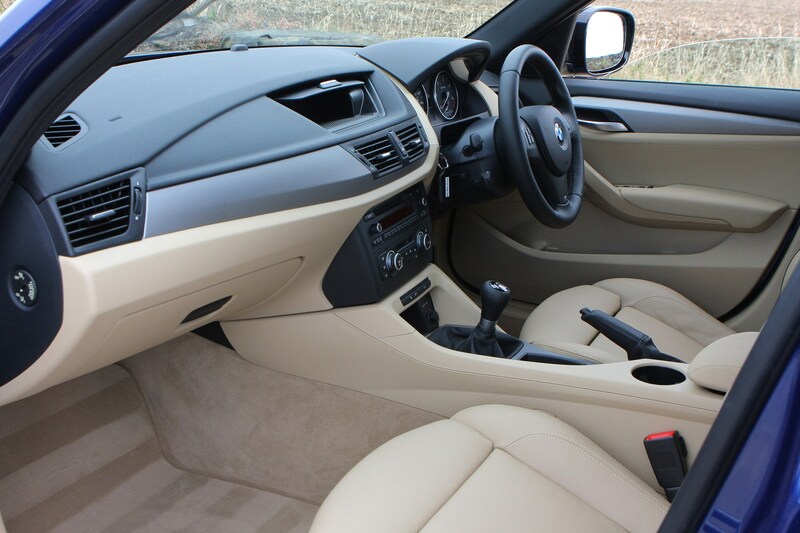 Insurance group: 18 - 28 How much is it to insure? 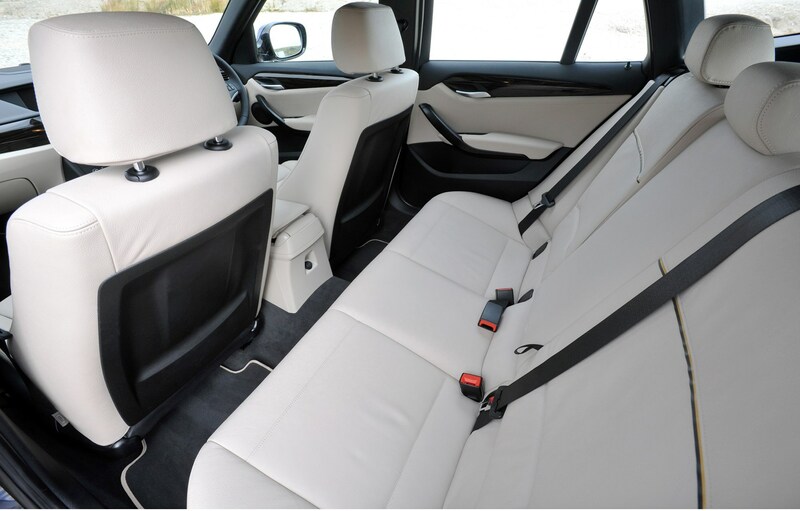 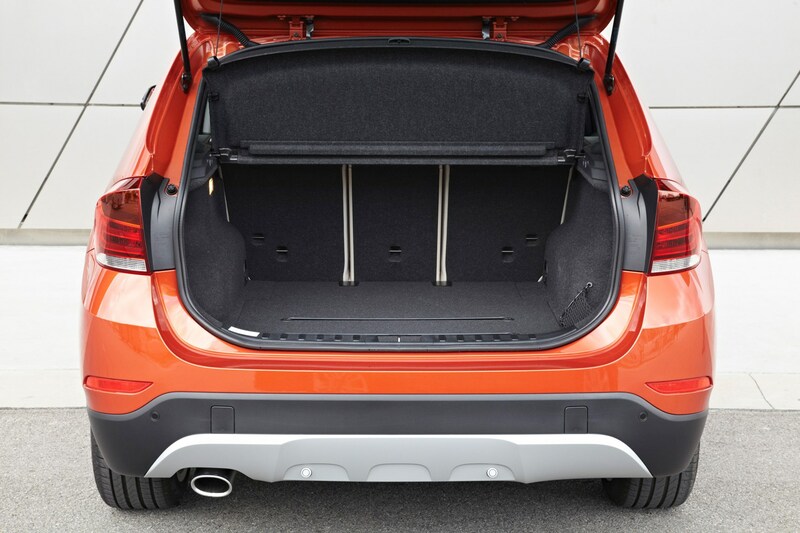 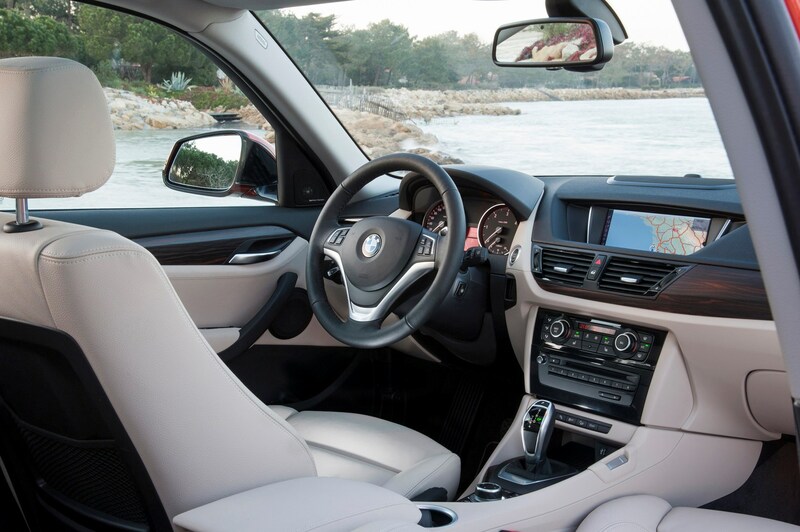 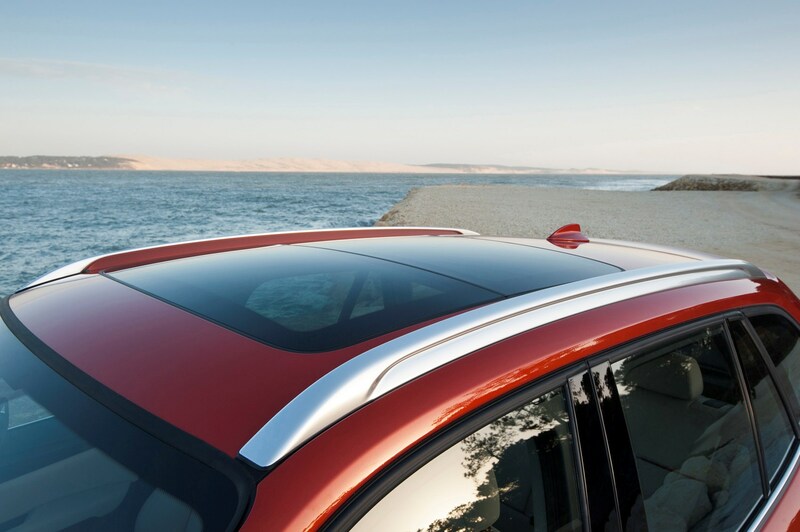 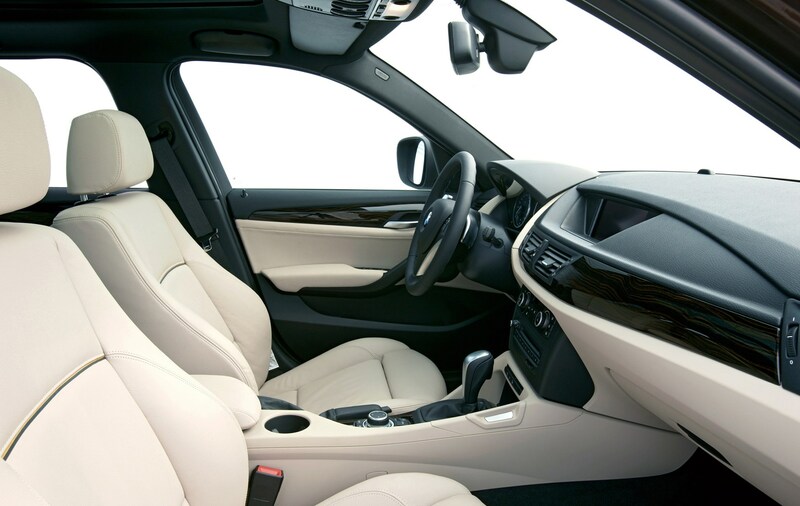 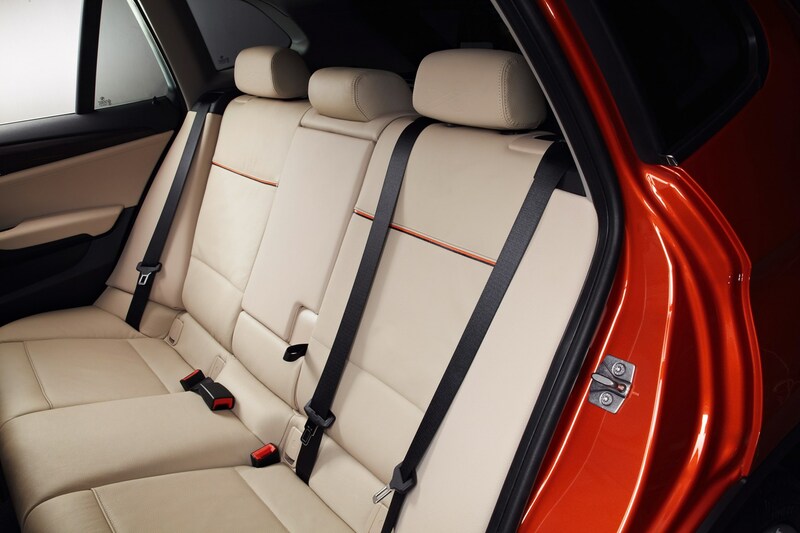 This is the German company’s fourth X model - the BMW X1 SUV - is also the smallest, yet retains much of the practicality and spaciousness of its larger counterparts. 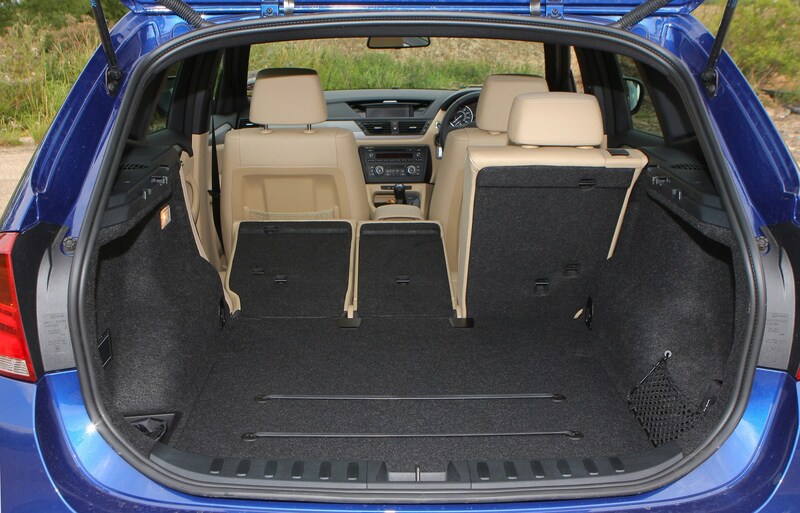 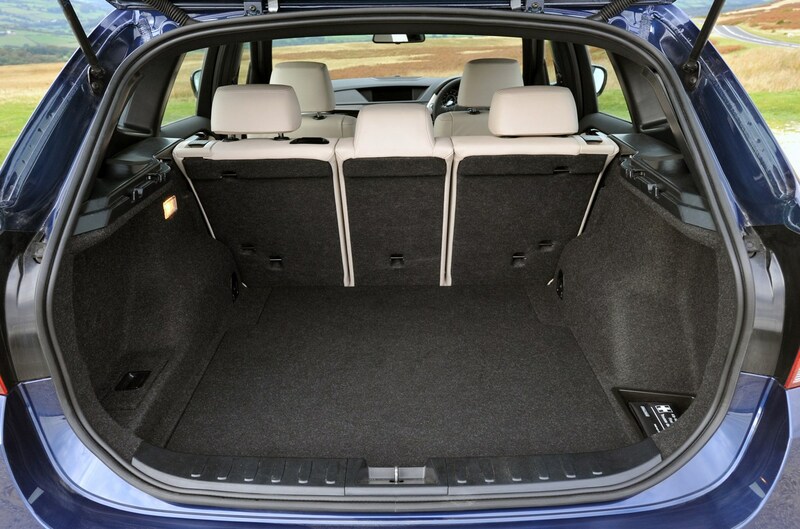 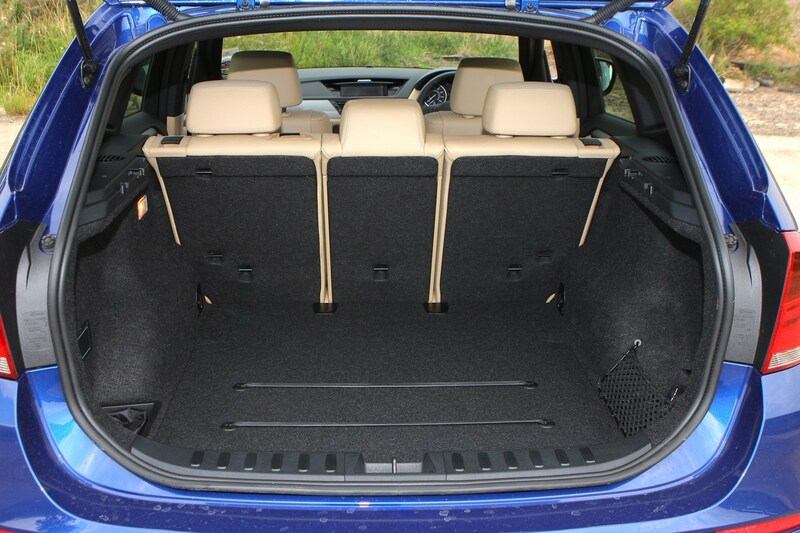 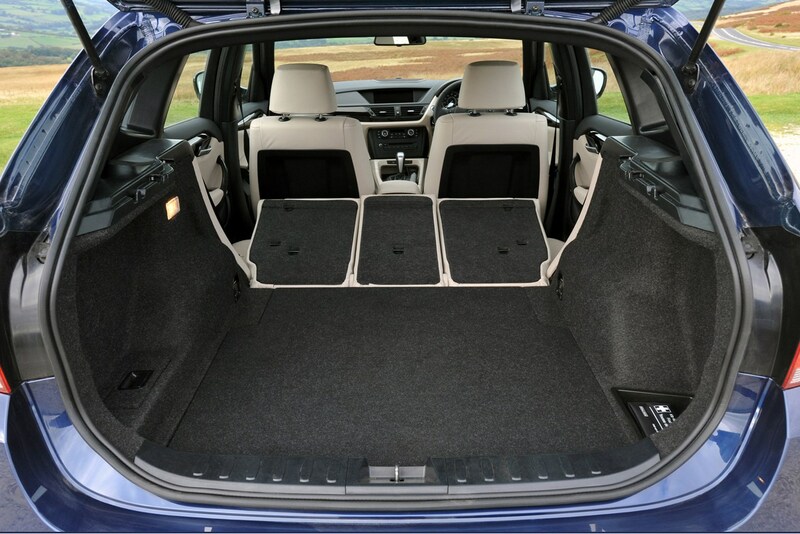 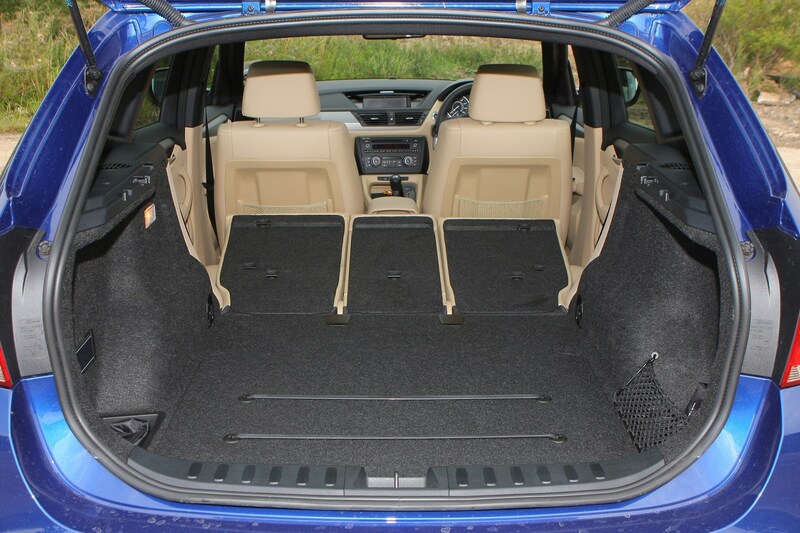 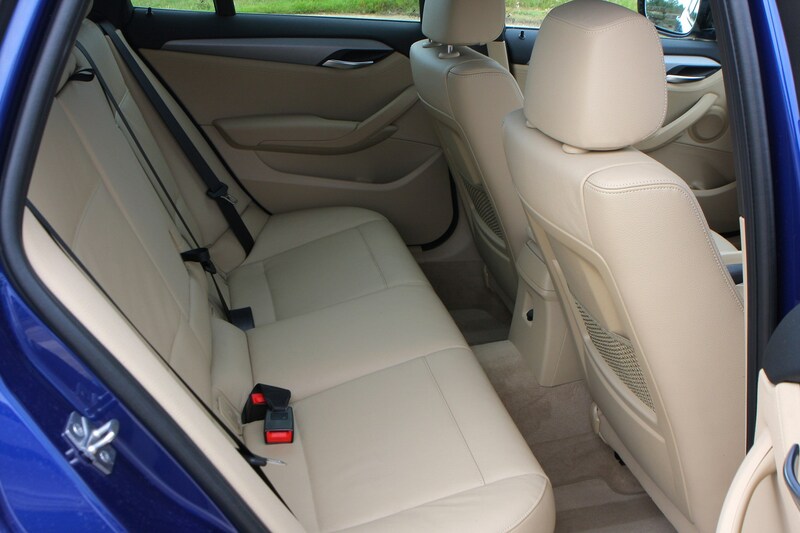 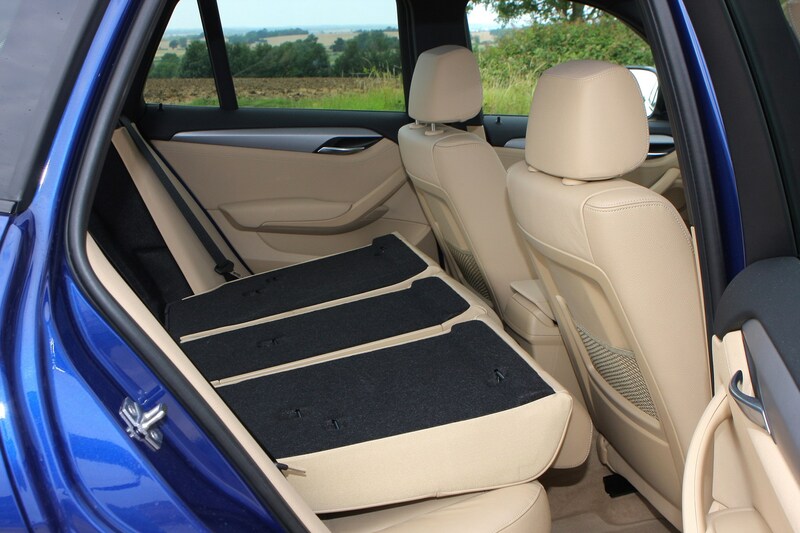 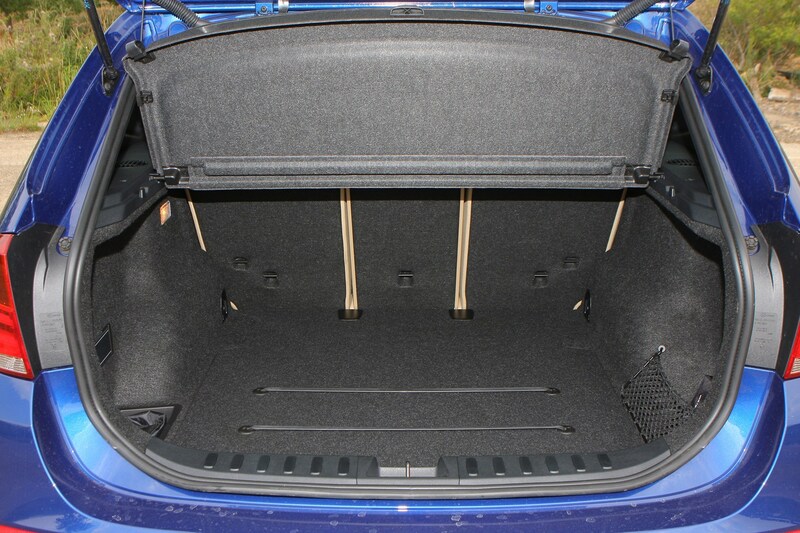 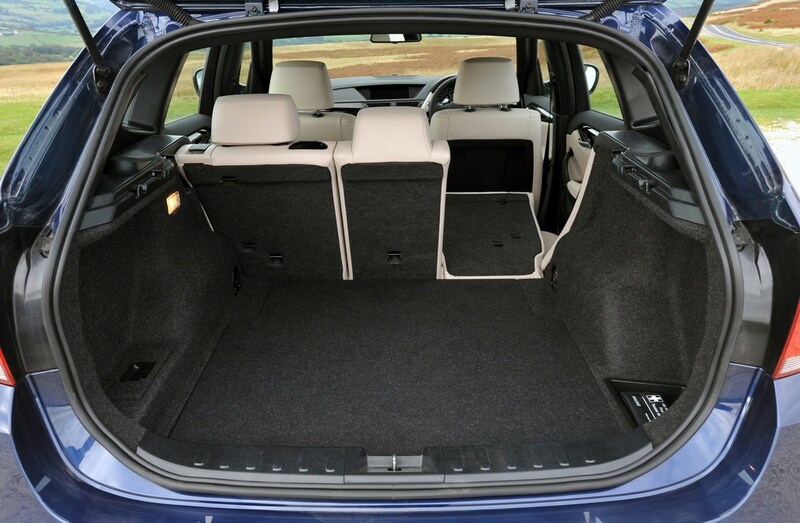 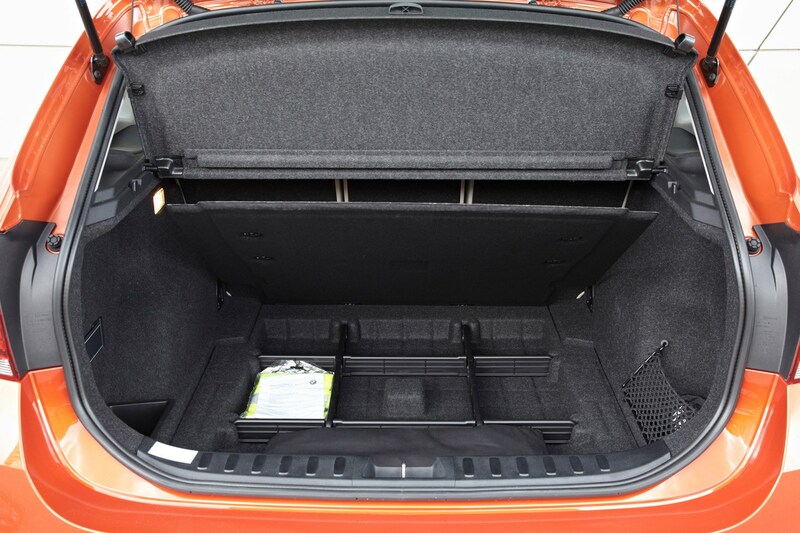 It's slightly shorter than a 3 Series Saloon, which makes it easy to manoeuvre and park, especially in town, and yet still has impressive space for passengers in the back as well as a large and useful boot. 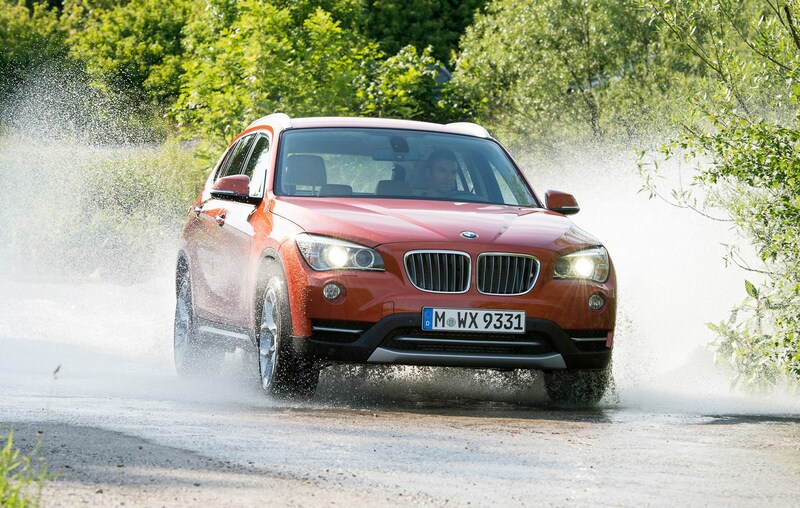 It's available with either two-wheel drive (badged sDrive) or four-wheel drive (xDrive) while all the engines are impressively efficient and economical diesels, giving the X1 low running costs. 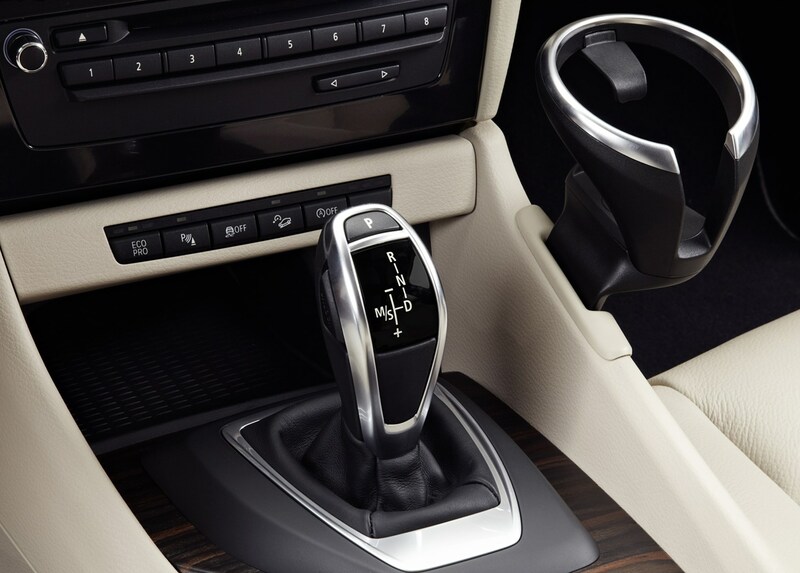 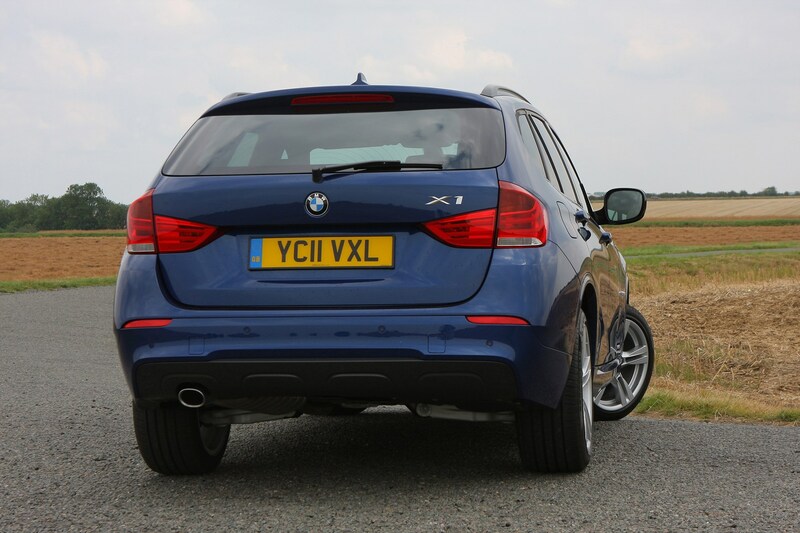 There are criticisms, including some unusually below-par plastics in the cabin and a rather notchy gearshift on manual models, but decent levels of standard equipment, the usual BMW build quality and superb refinement make the X1 a sound choice. 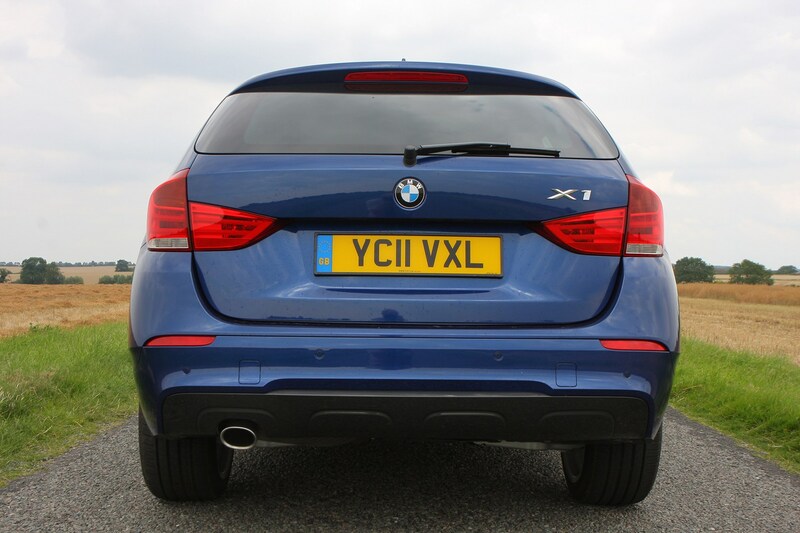 Where the BMW X1’s key rival, the Audi Q3, has an engine range where only one motor gets above the 50mpg mark, the X1 has only a single engine that dips below this figure – the xDrive25d with its 47.9mpg. 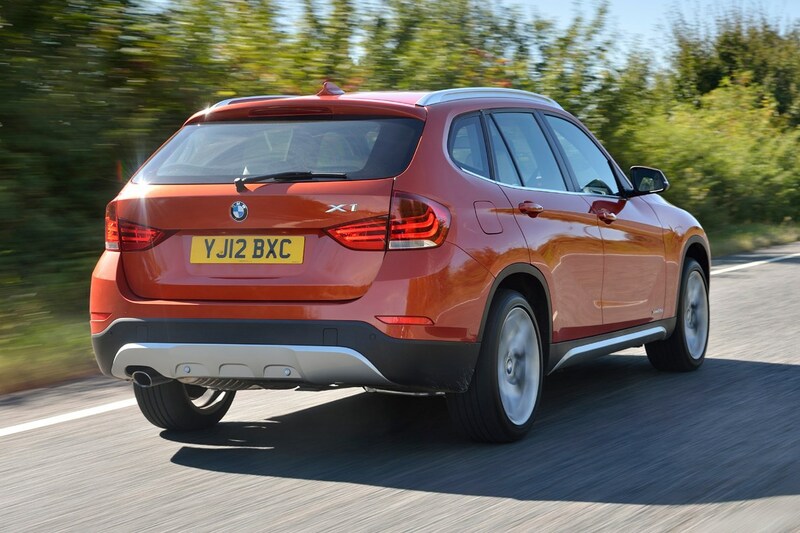 The rest of the X1 range all comfortable exceed this economy figure and, in the case of the sDrive 20d EfficientDynamics, offers 62.8mpg and carbon dioxide emissions of just 119g/km. 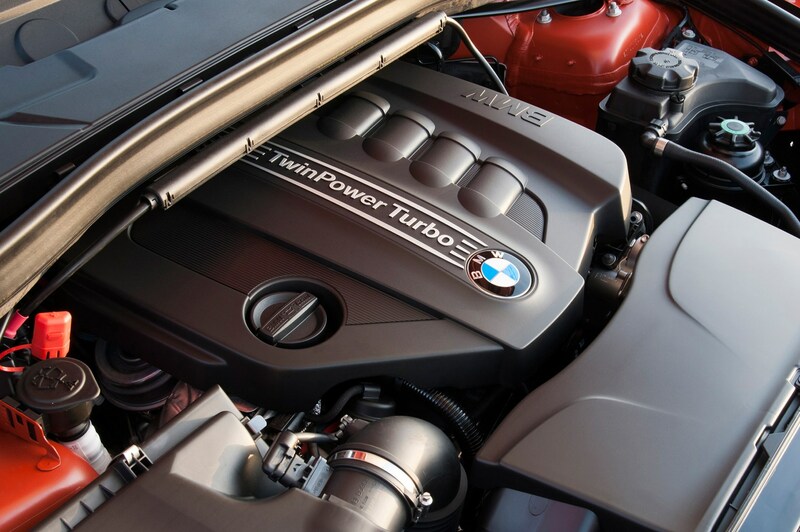 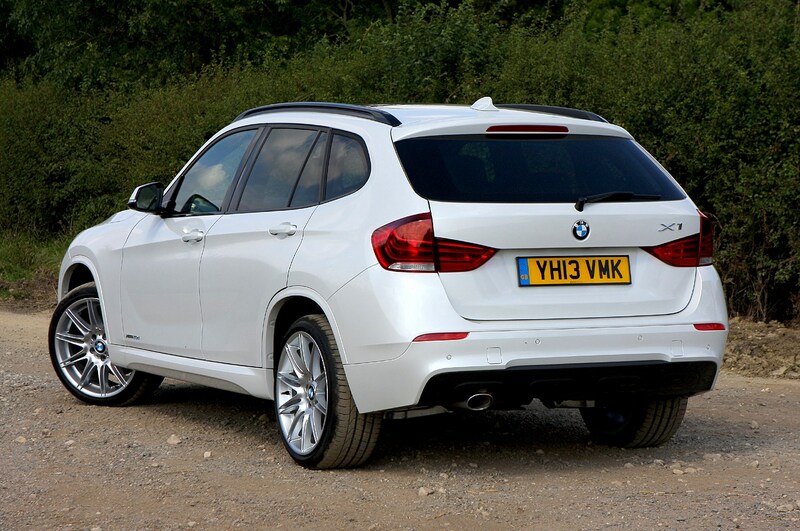 This makes the X1 a sound choice for company car drivers and private owners alike thanks to the BMW’s low running costs. 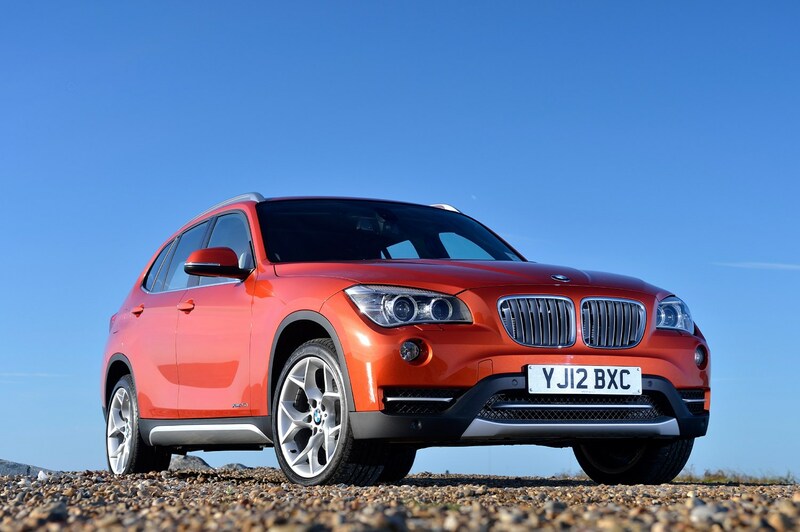 The only real downside is the BMW is not available with an automatic gearbox, which the Q3 is, though this does help keep the X1’s fuel economy high. 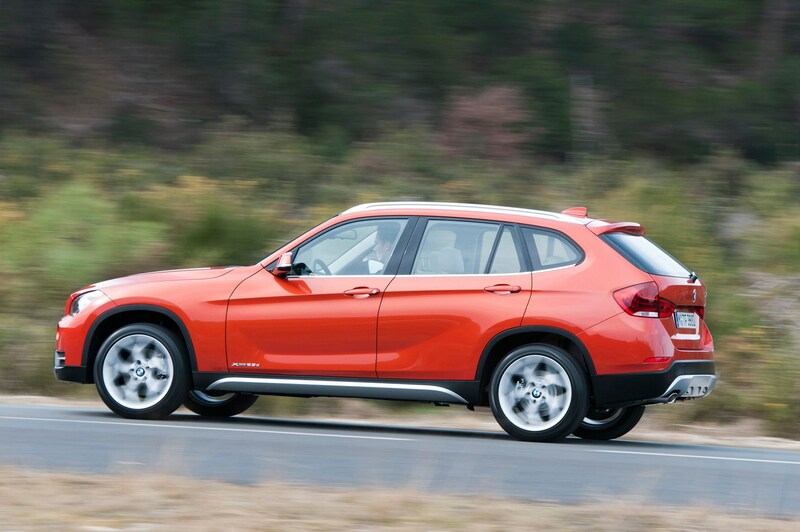 While most BMWs are exemplars of quality and high standards of build, the X1 is a little disappointing in this department. 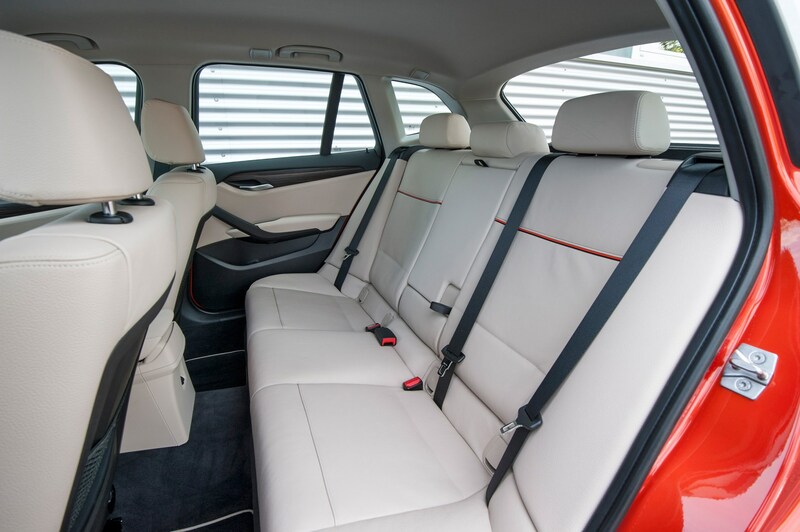 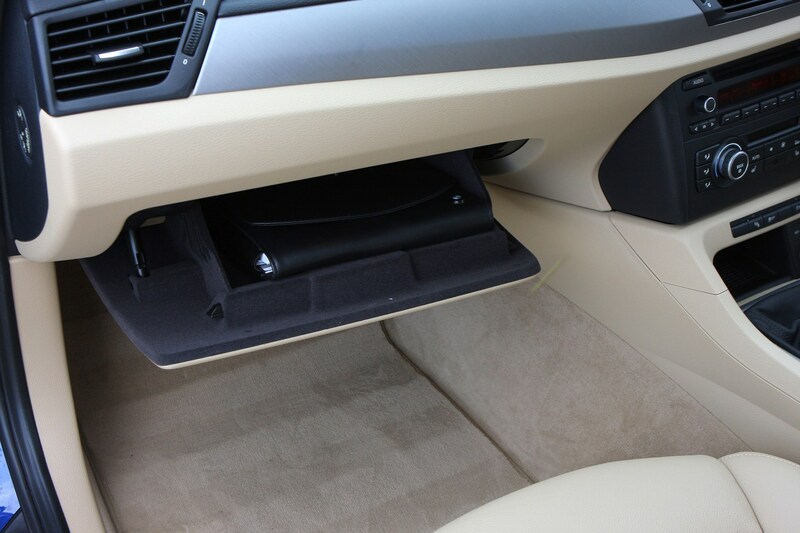 In particular, around the centre console between the front seats feels cheap and cheerless when compared to the Audi Q3 or Honda CR-V. 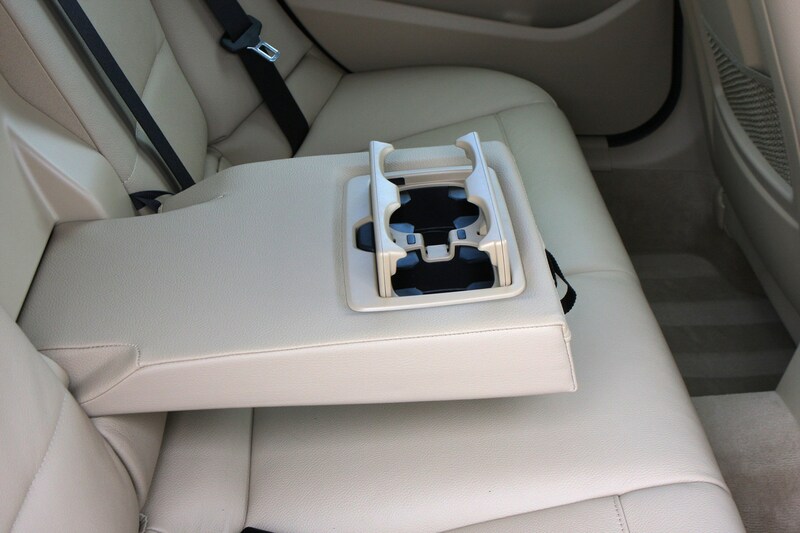 Some other plastics feel raw and unfinished if you fish your hands underneath the seats or deeper beyond the superficial dash. 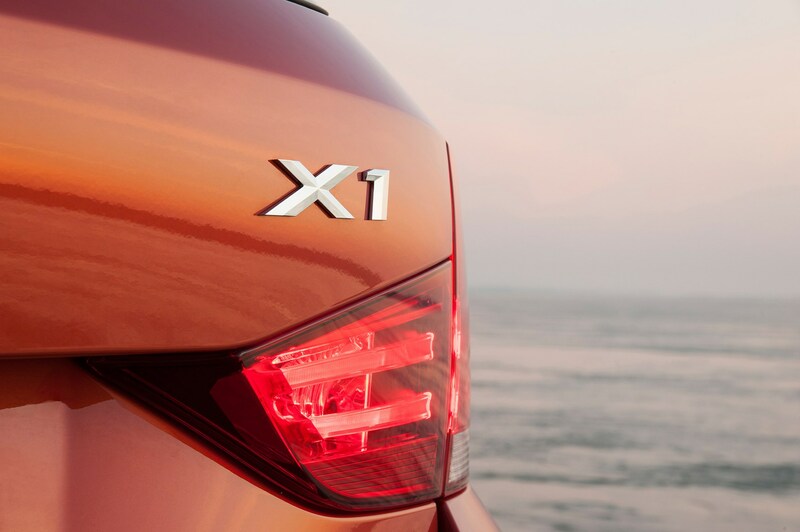 The fit of the materials appears first rate, so we have no reason to believe the X1 won’t hold together well over time. 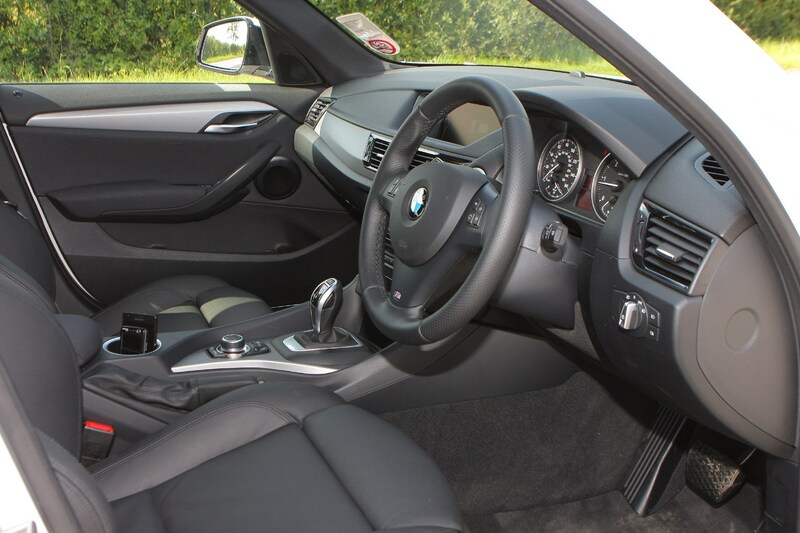 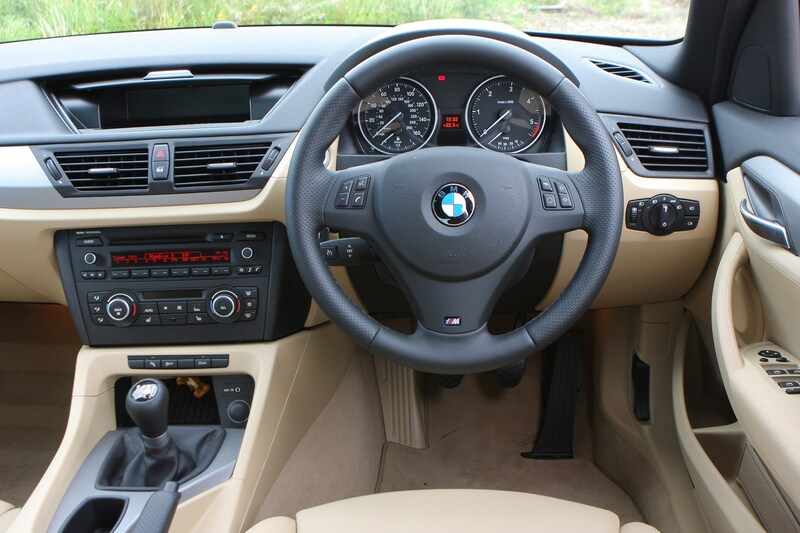 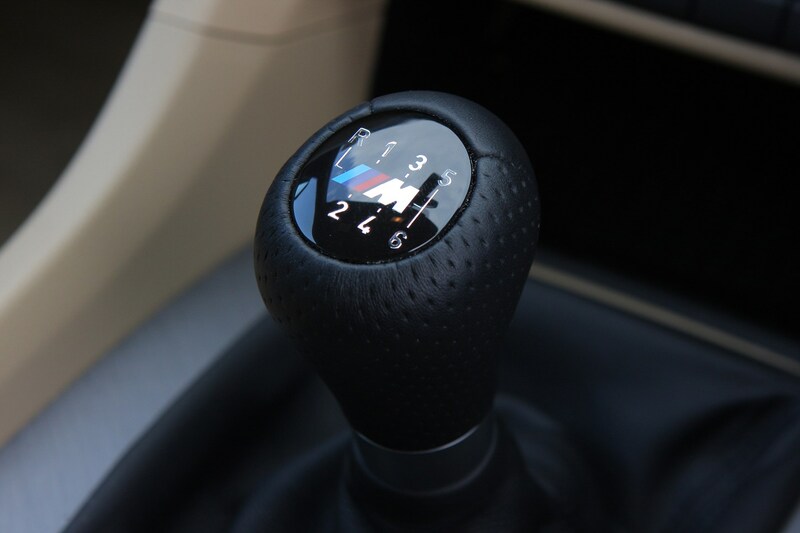 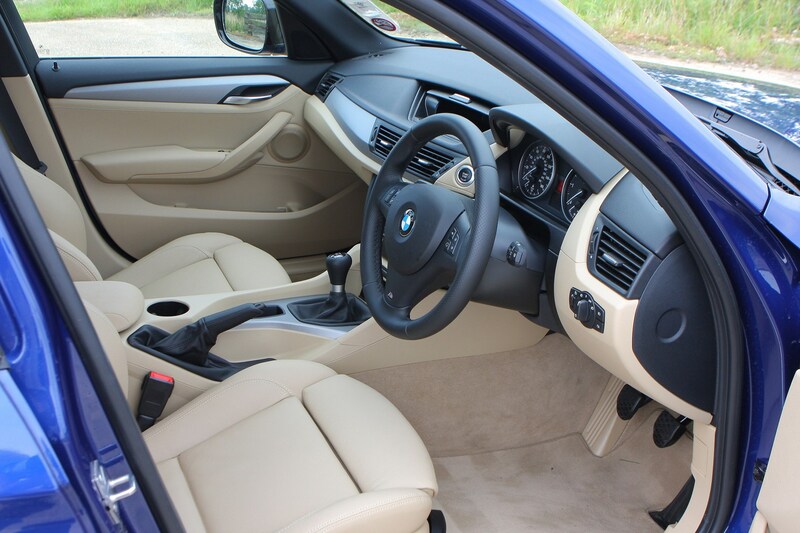 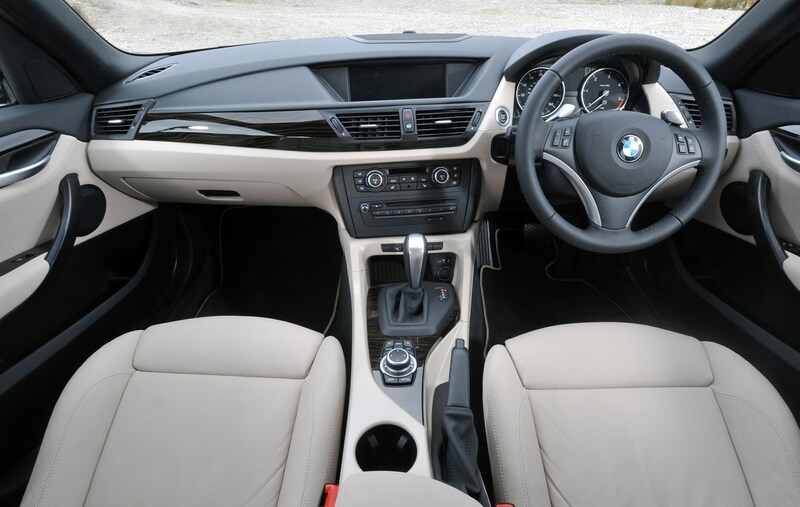 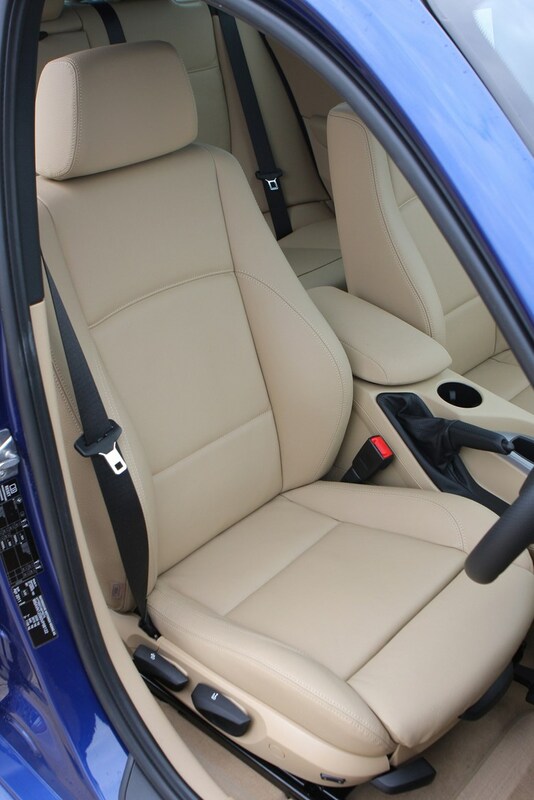 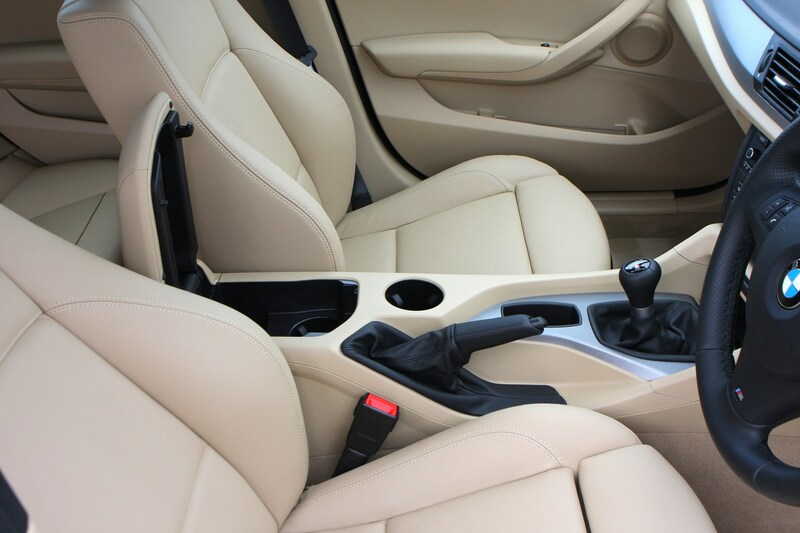 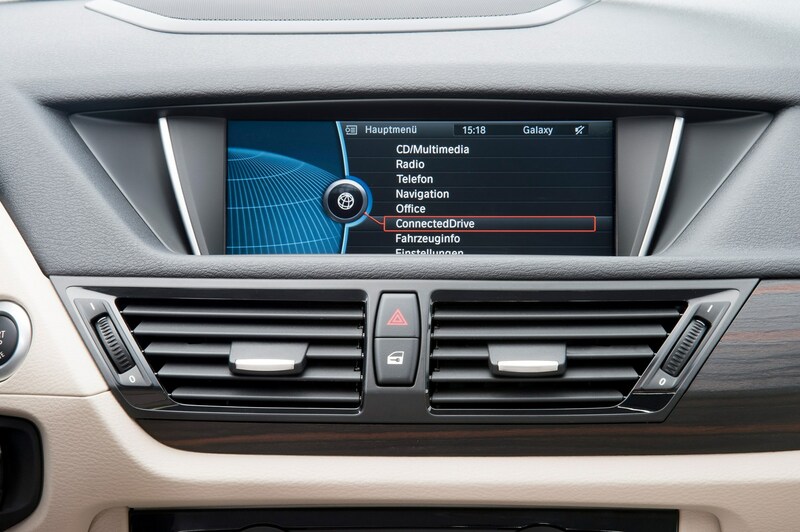 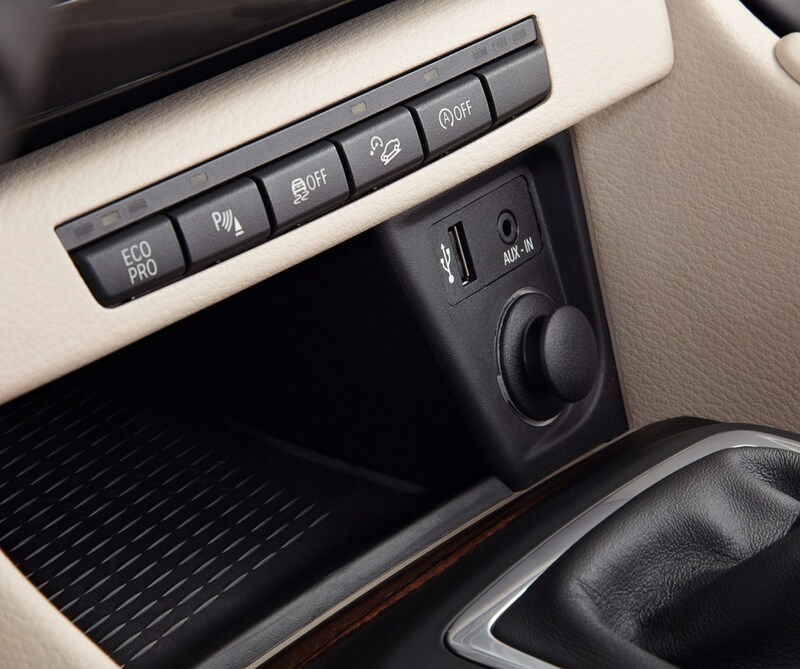 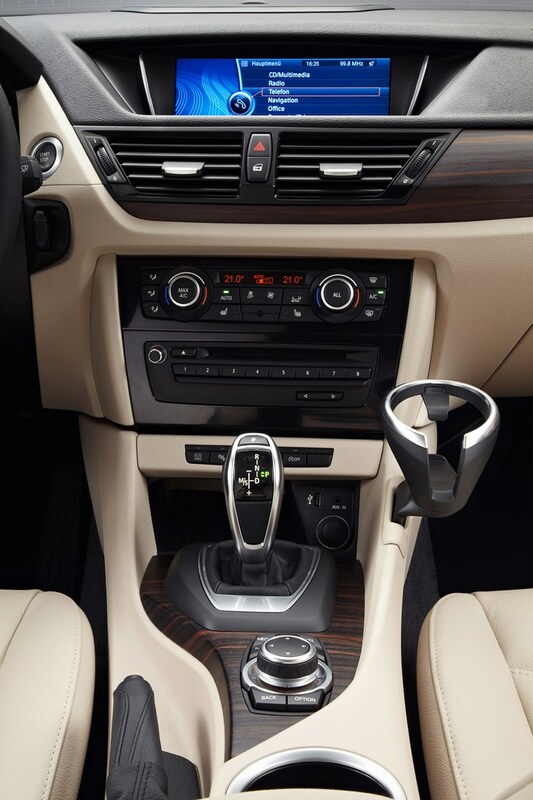 Also, the rest of the cabin has the same air of classy build we’d expect of a BMW, but in May 2018 BMW announced that 312,000 cars in Britain would be the subject of a recall following a BBC Watchdoginvestigation. 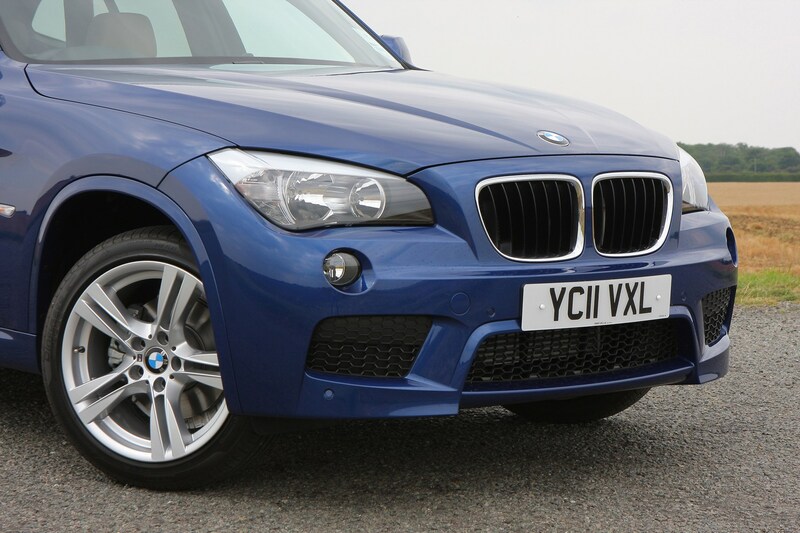 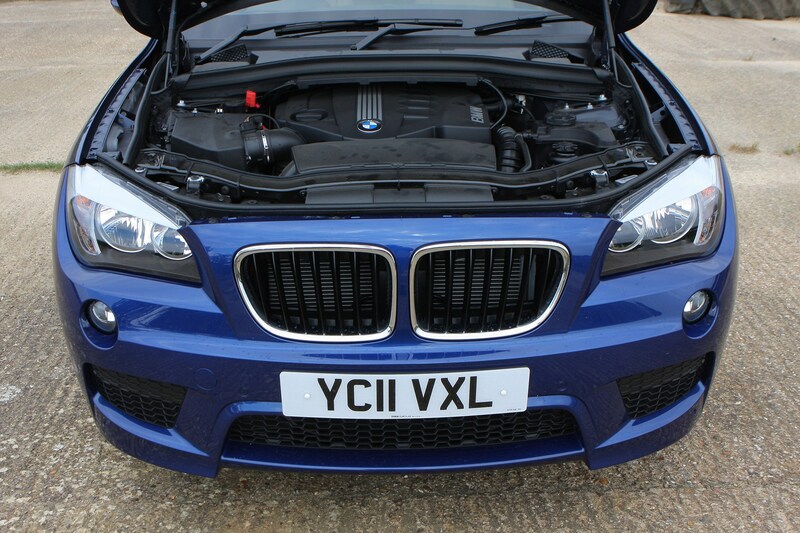 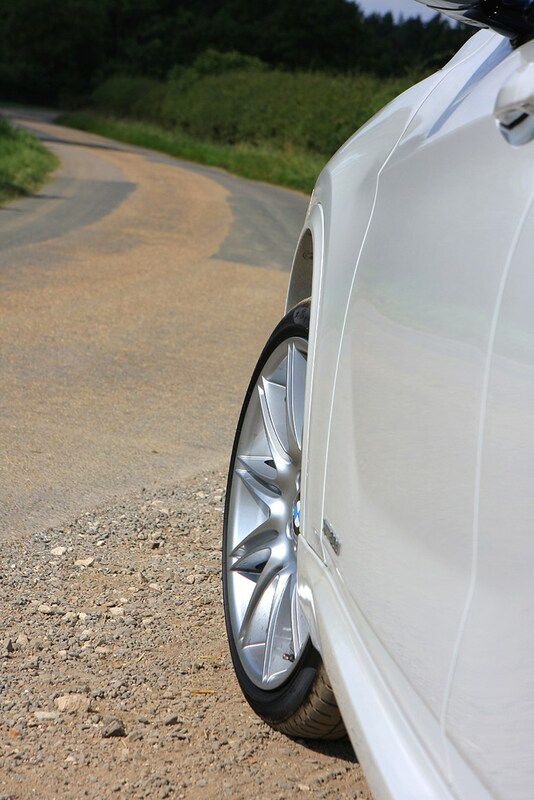 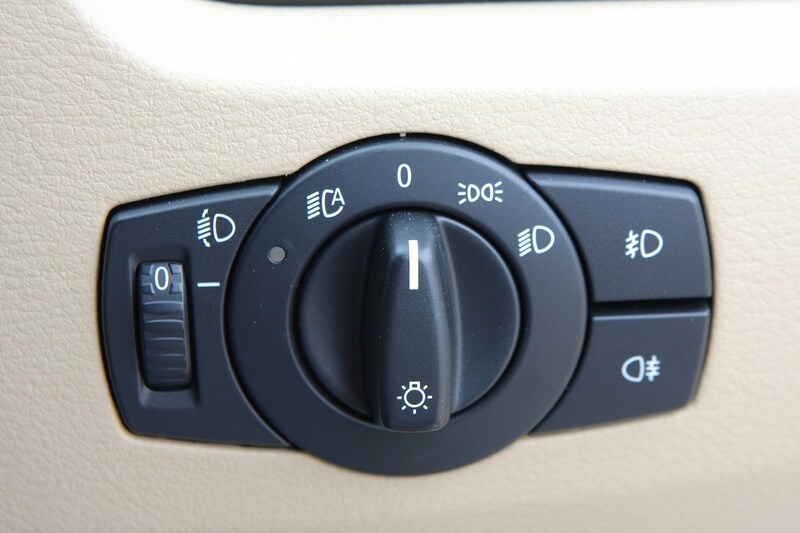 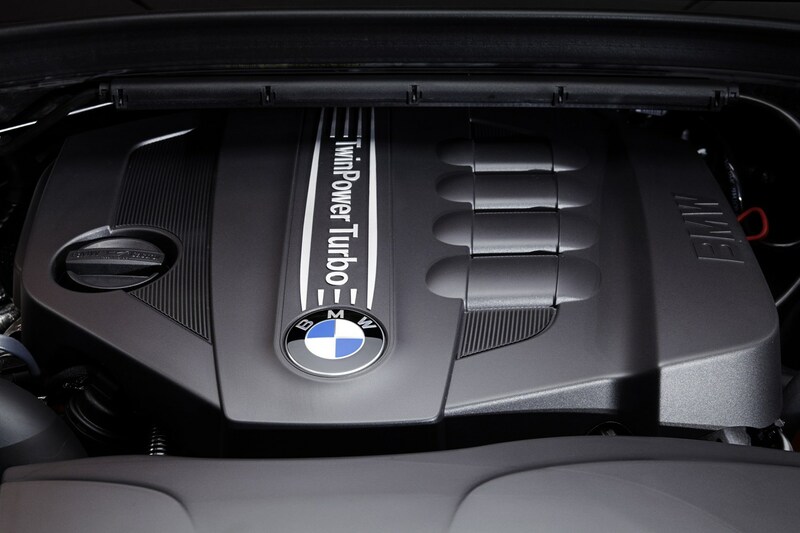 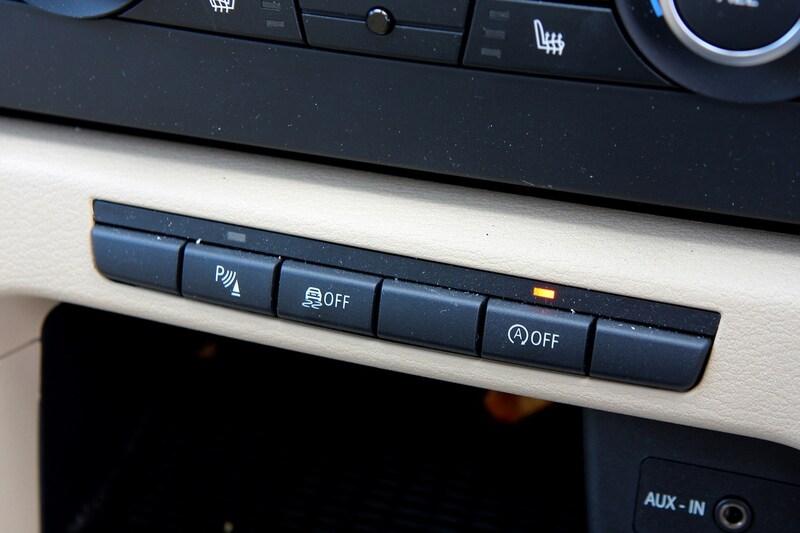 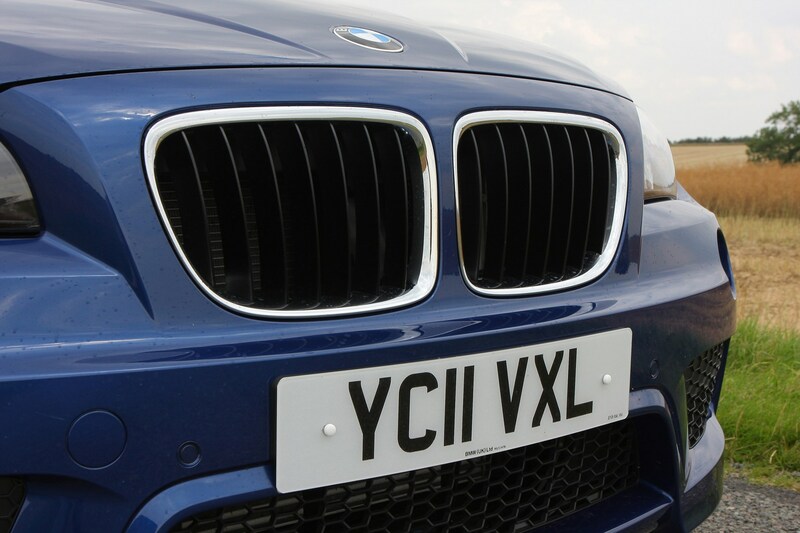 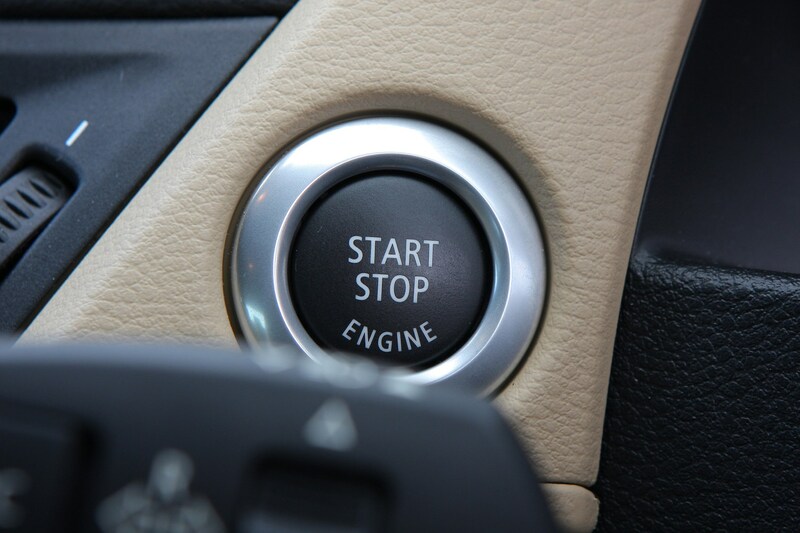 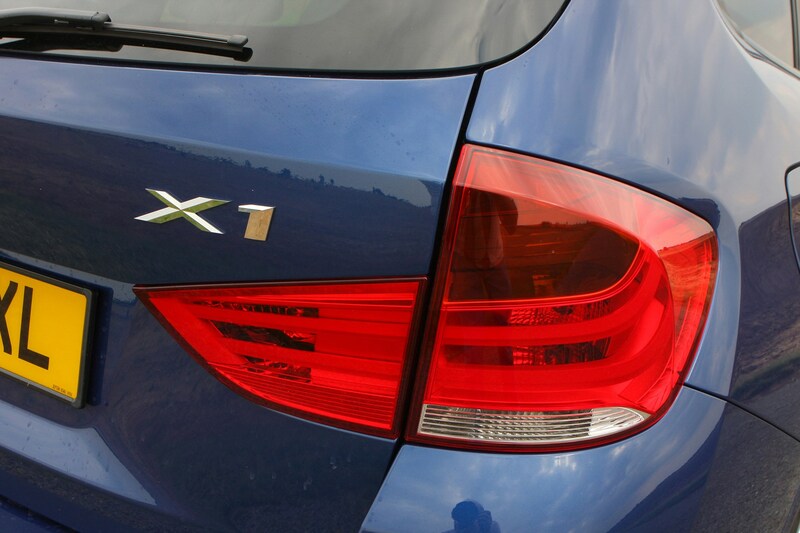 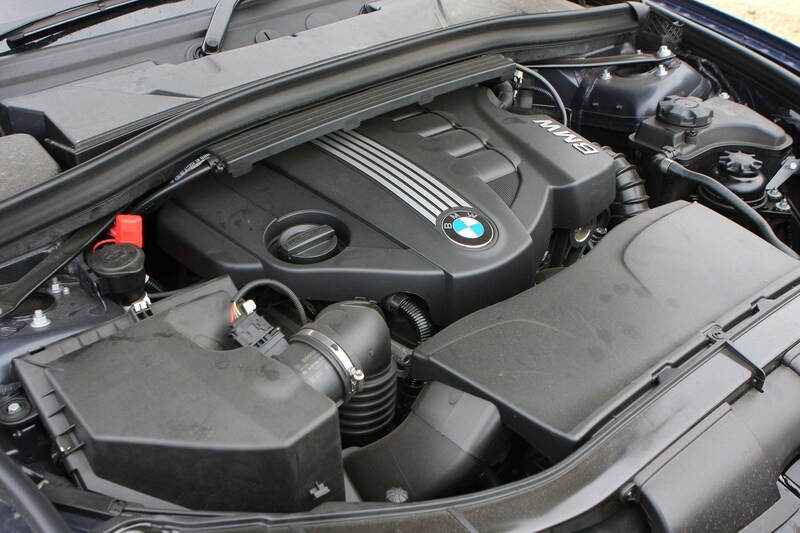 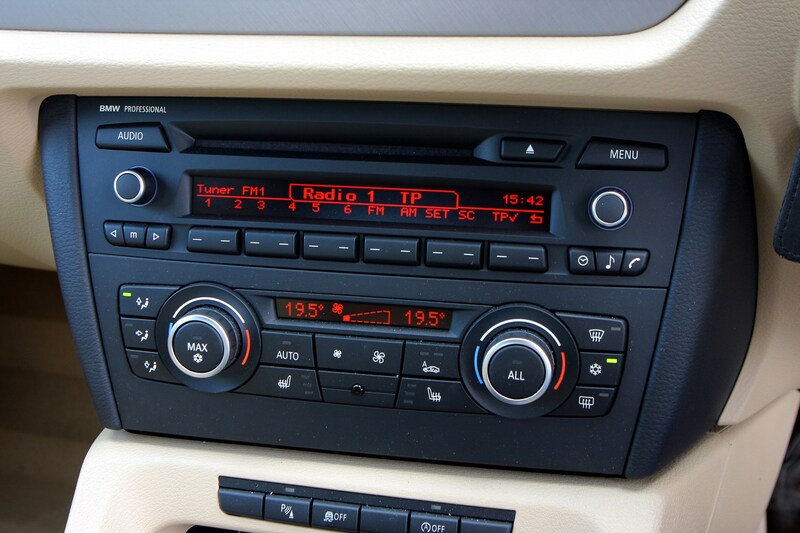 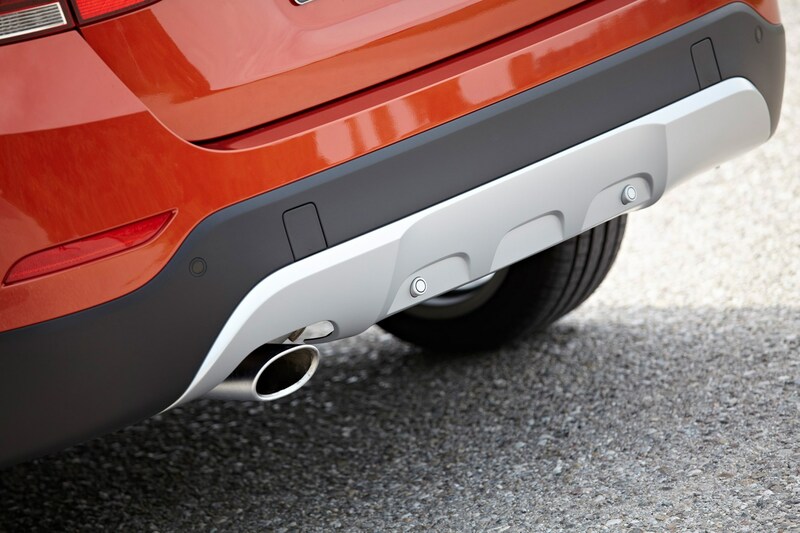 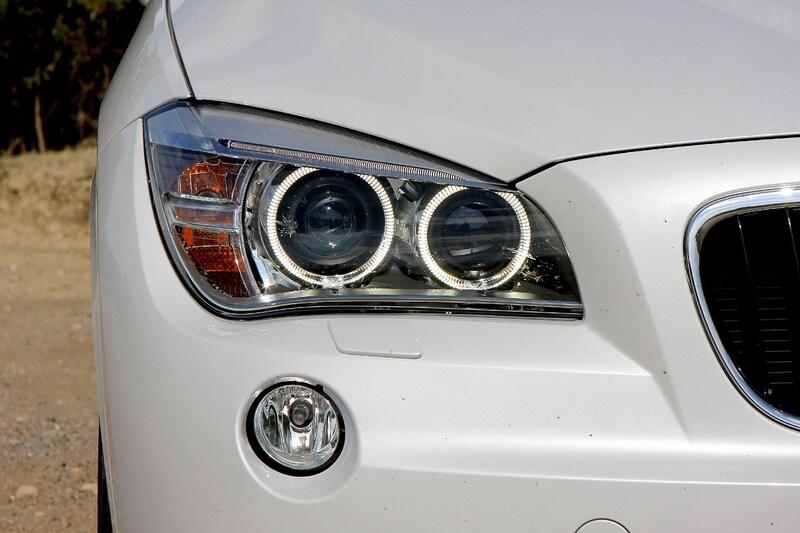 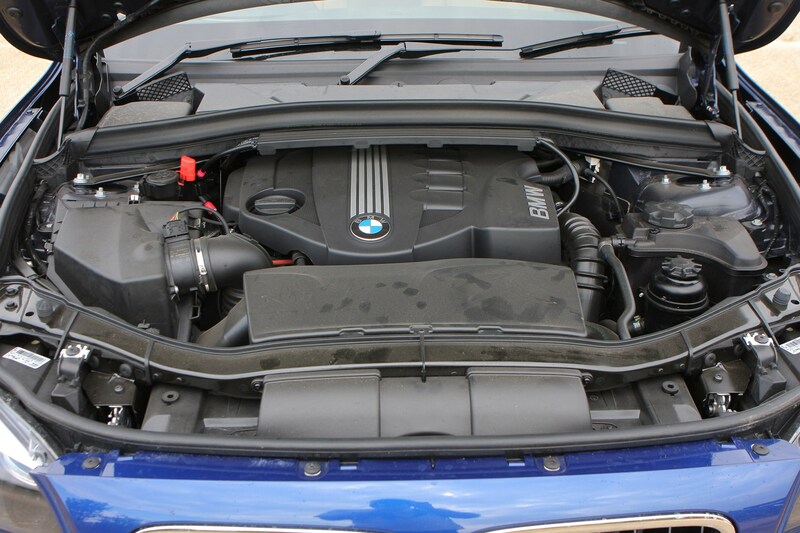 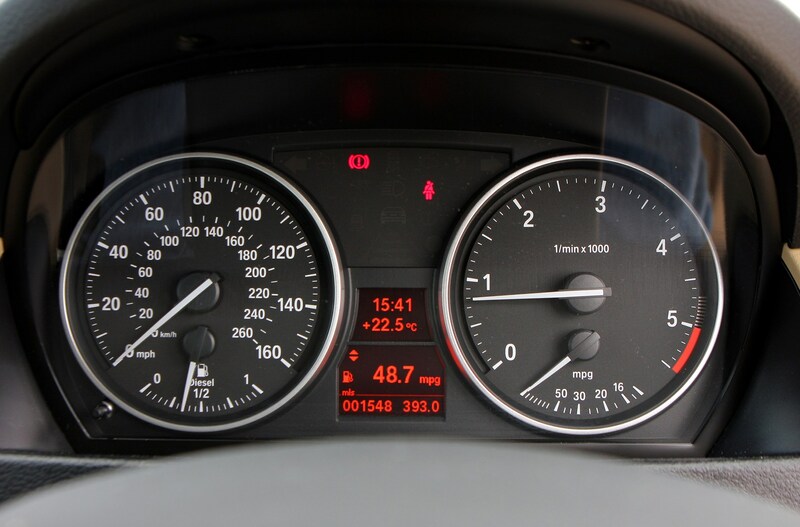 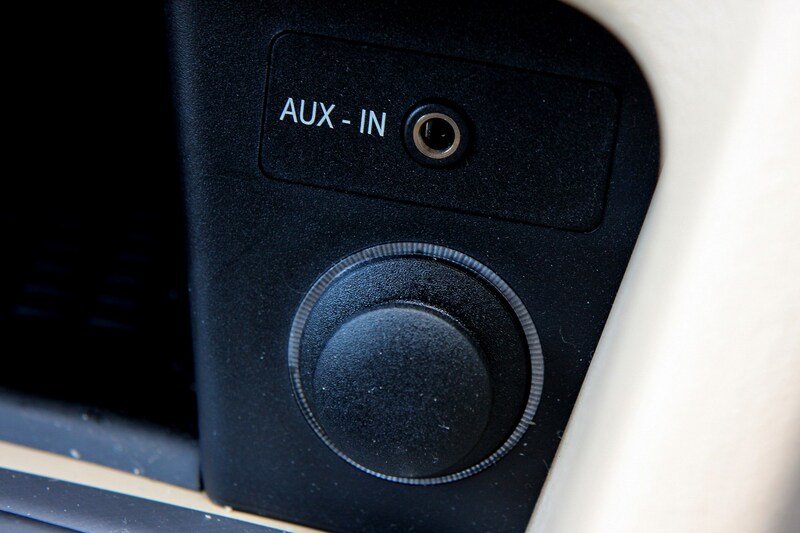 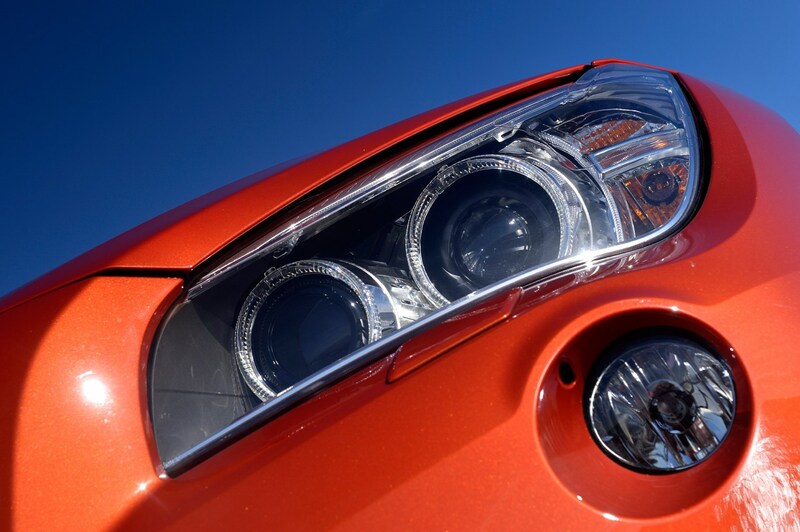 Affecting X1s built up until August 2011, the recall centres upon an electrical fault that can cause both petrol and diesel engines to cut out while the cars are being driven. 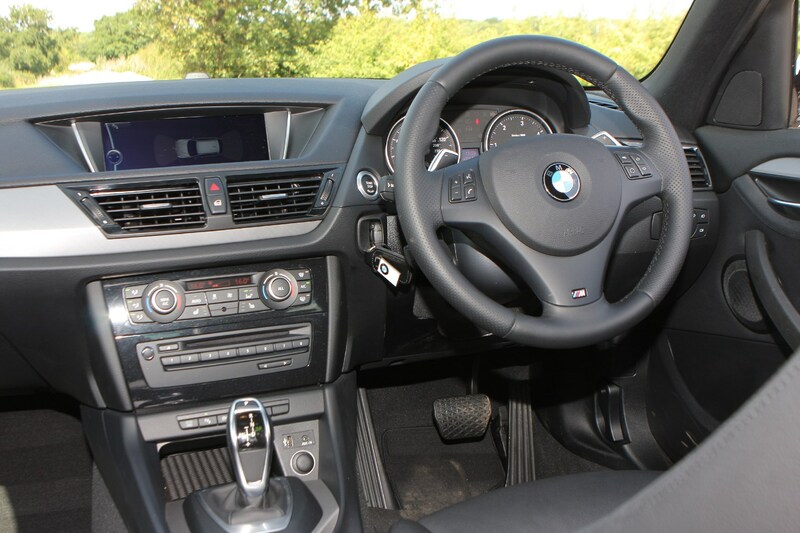 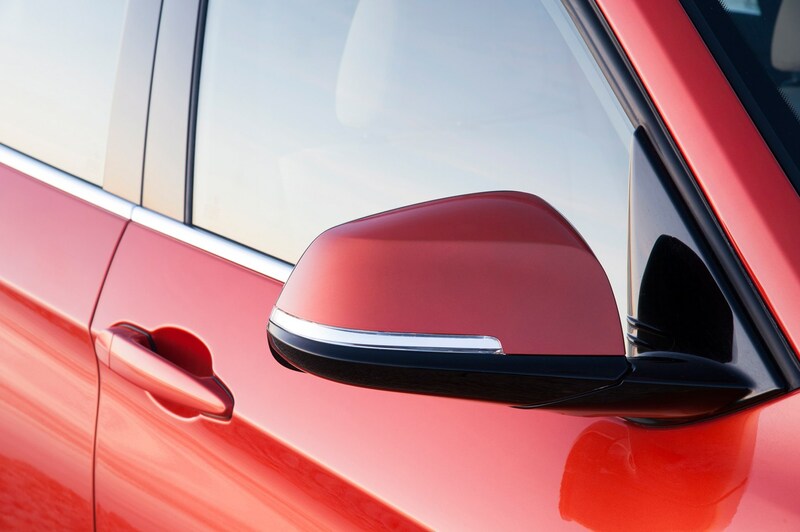 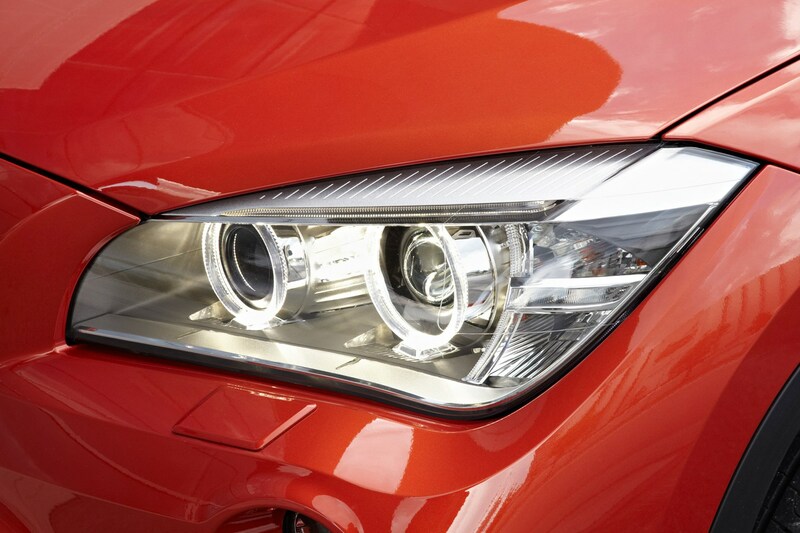 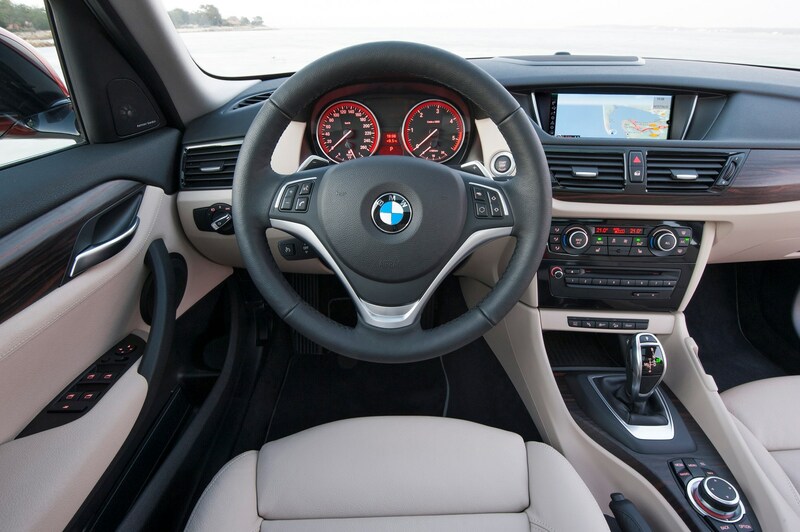 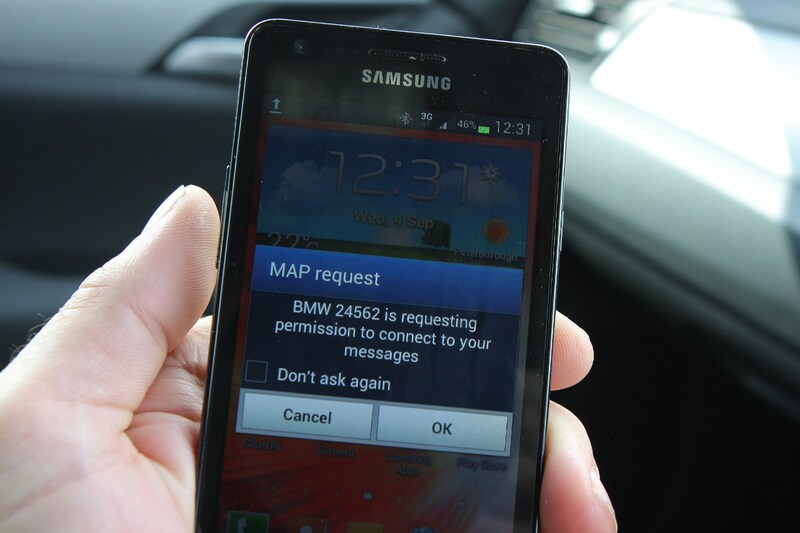 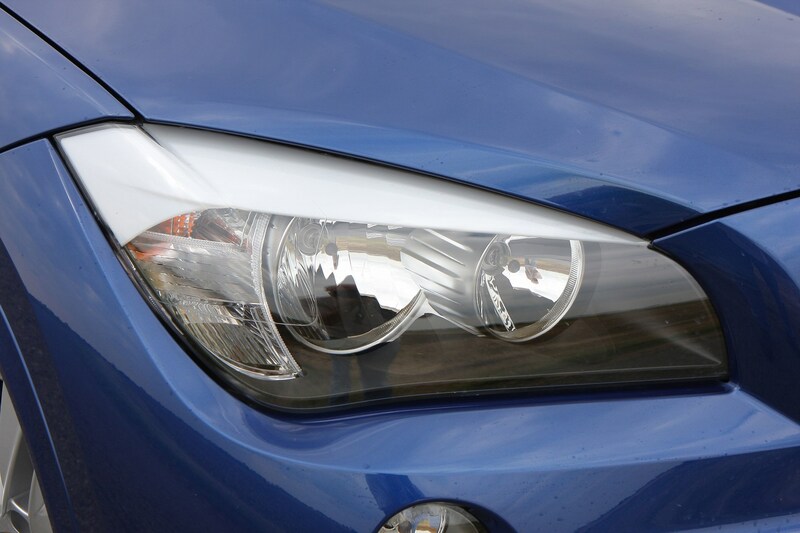 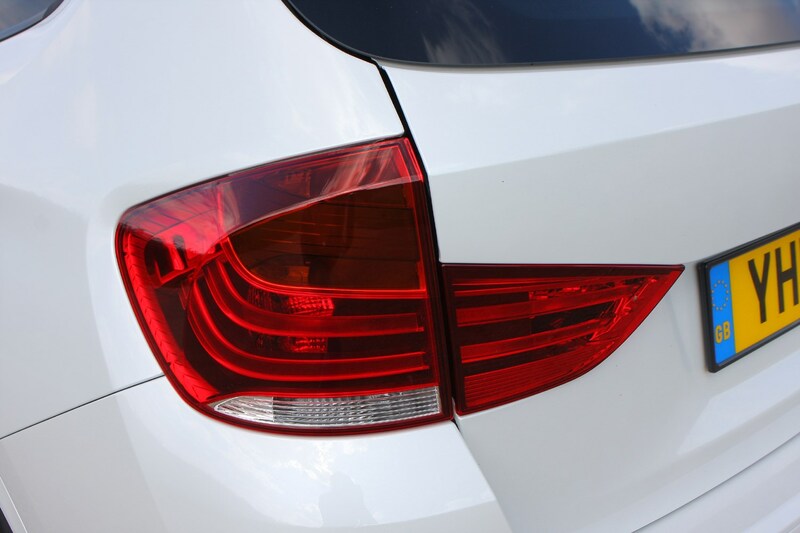 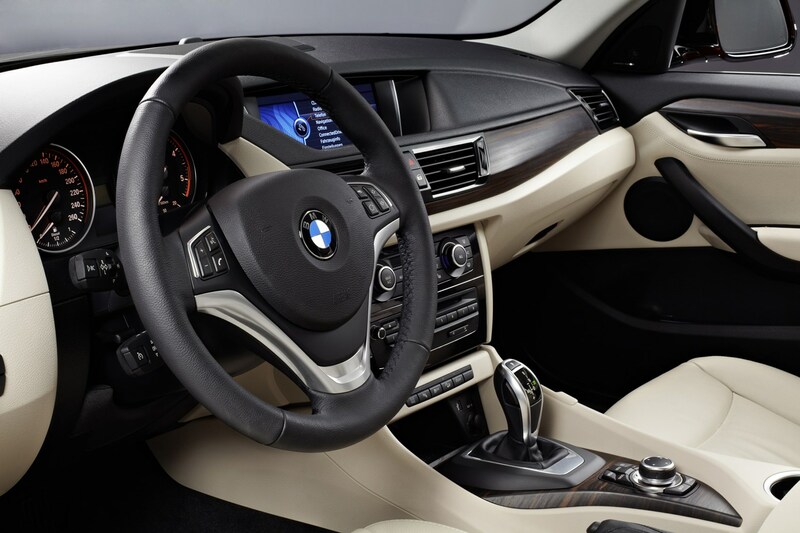 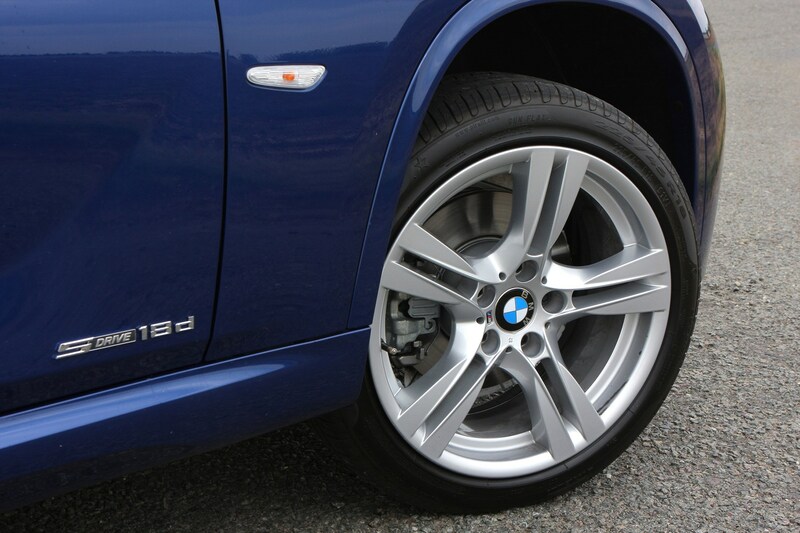 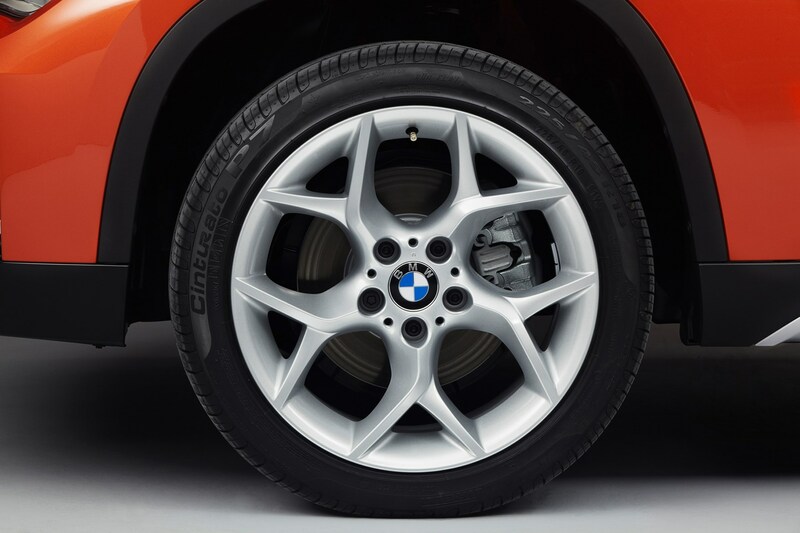 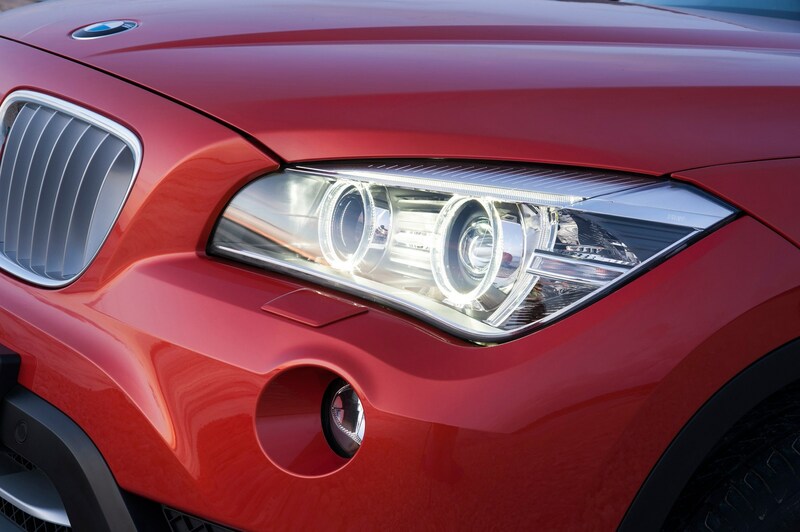 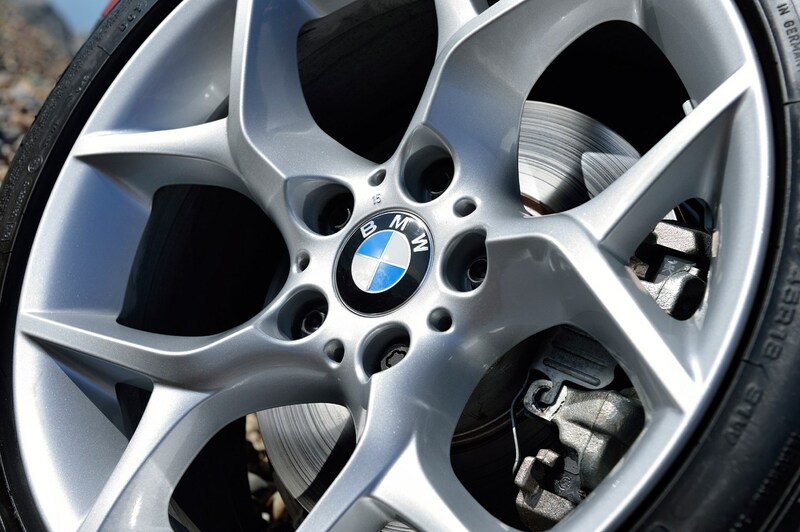 If one of the first-generation X1s is on your used car shopping list then check with a BMW retailer to determine whether the remedial work has been performed. 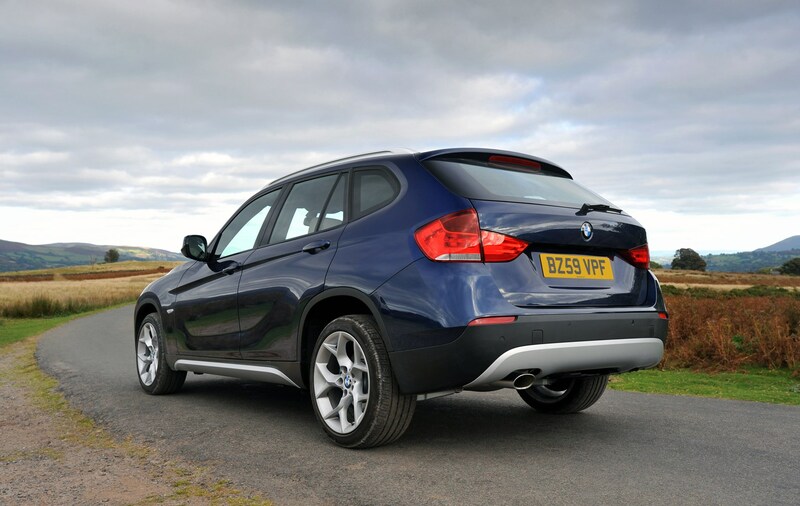 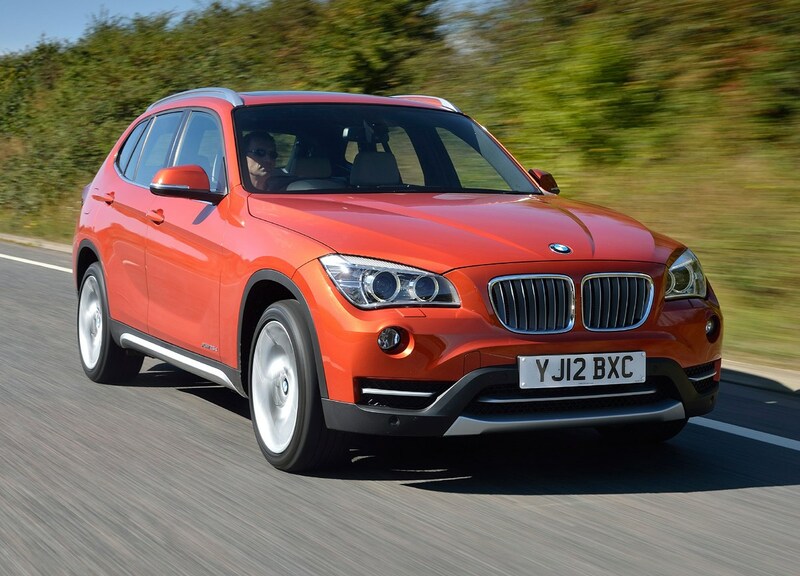 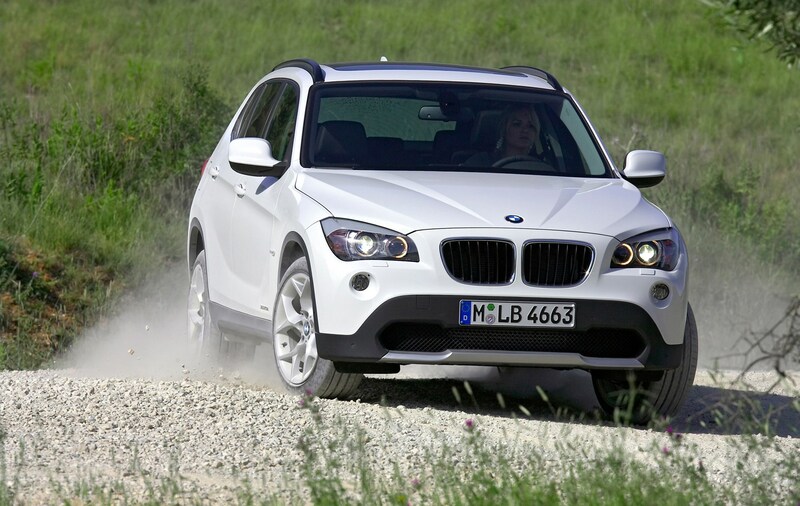 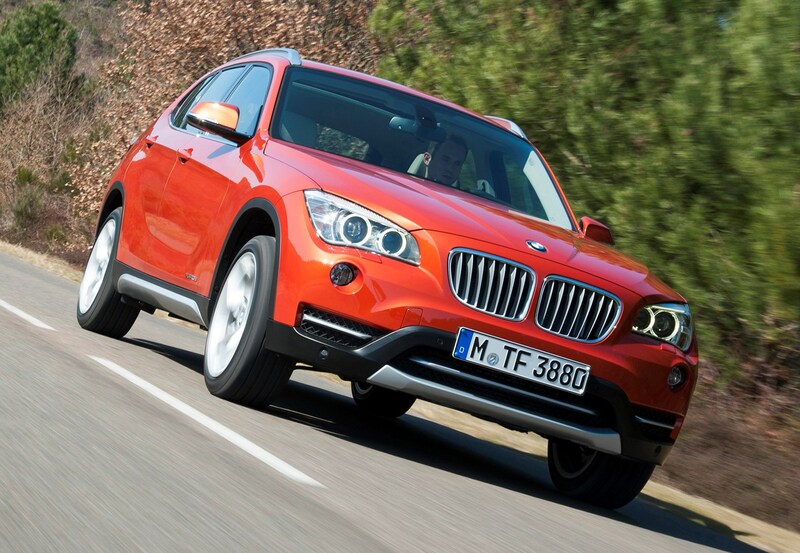 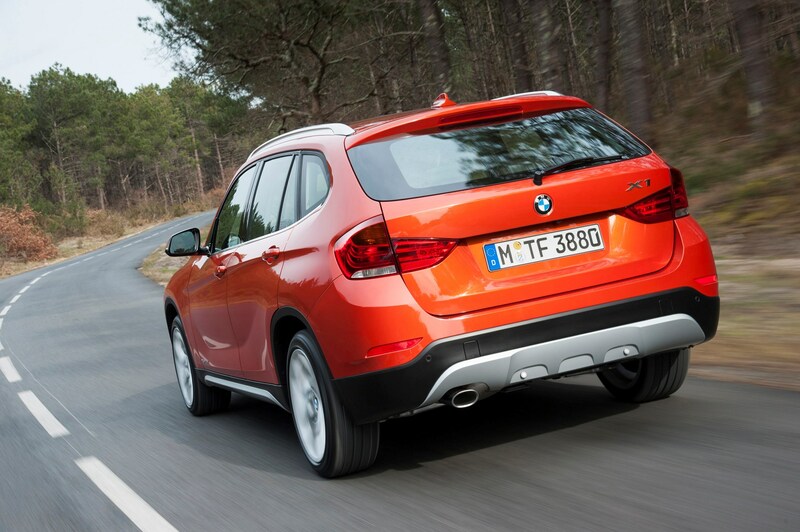 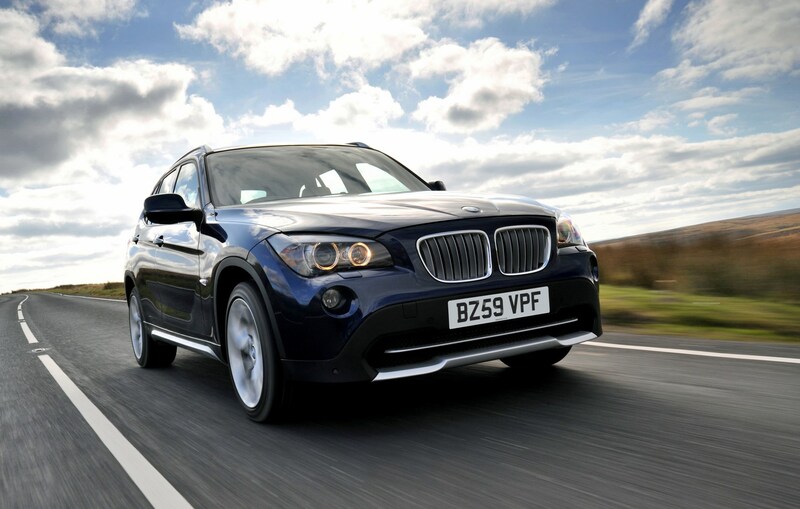 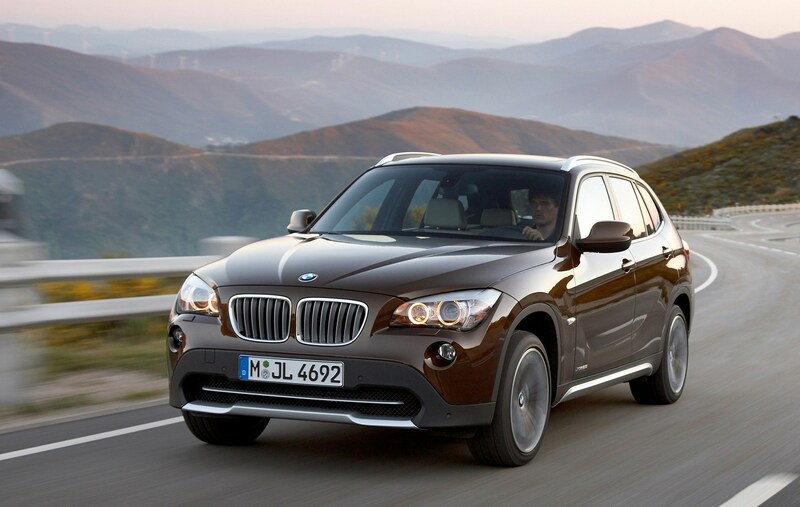 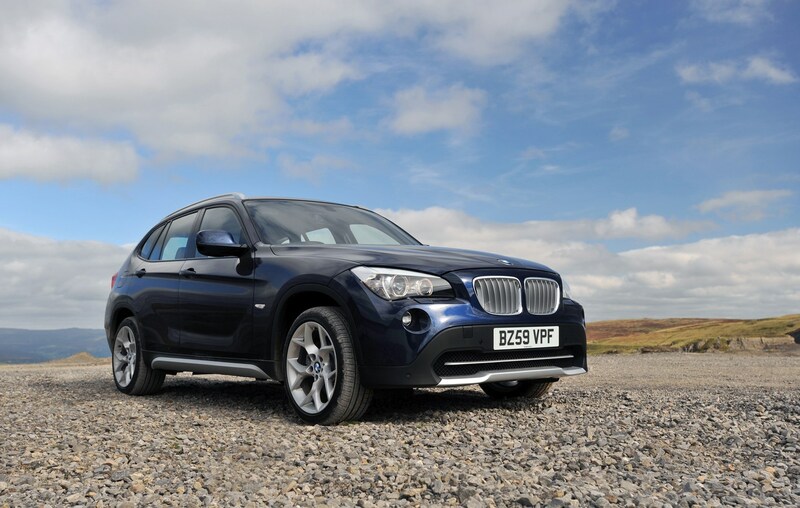 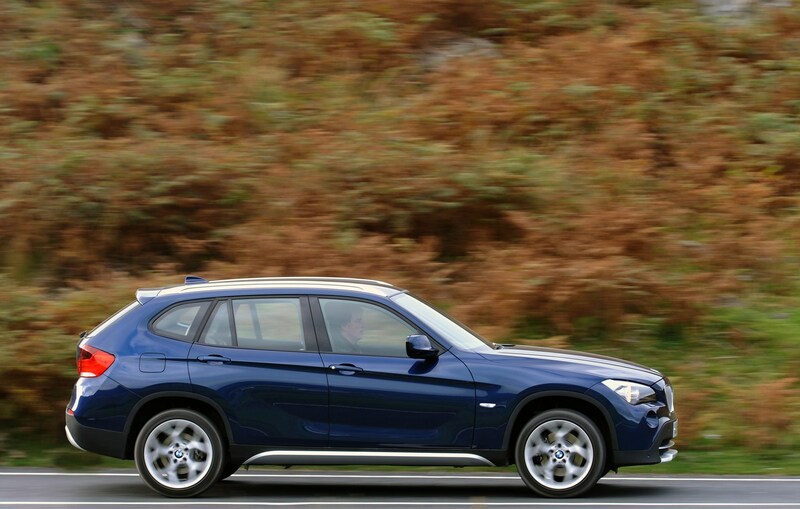 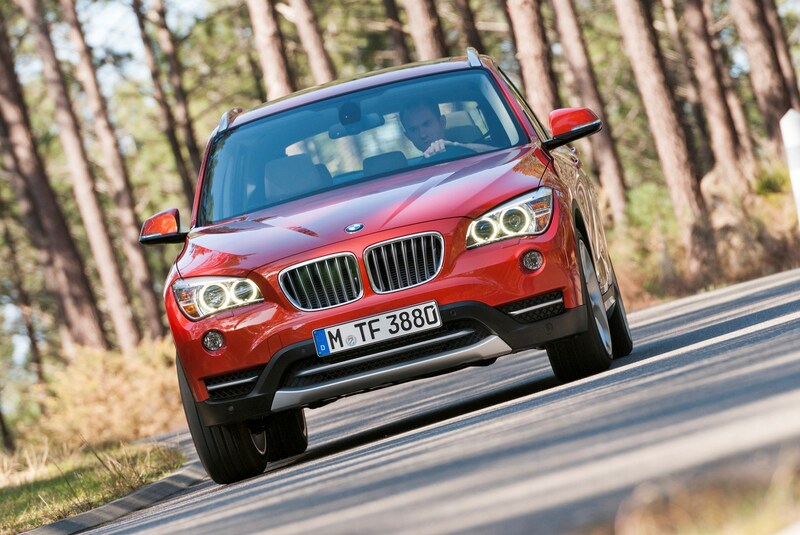 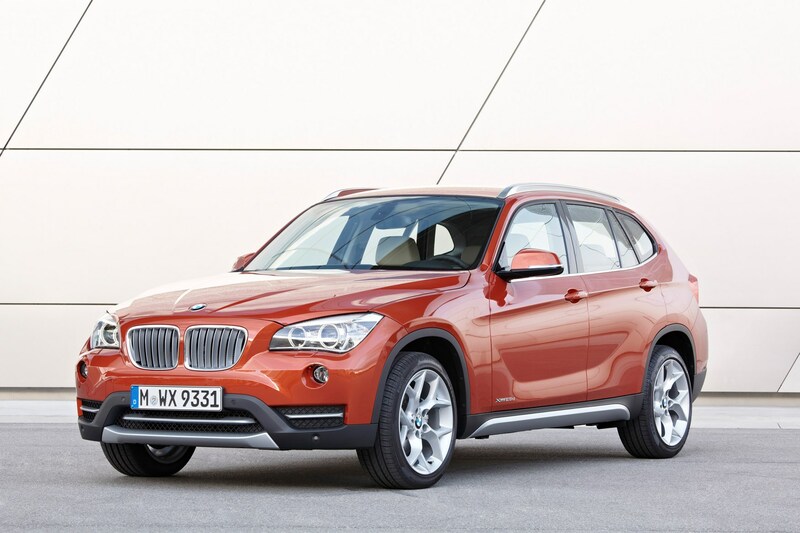 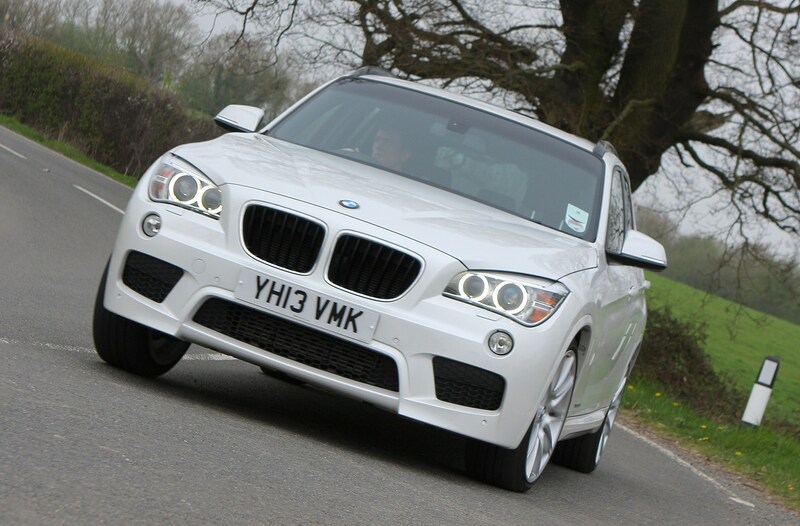 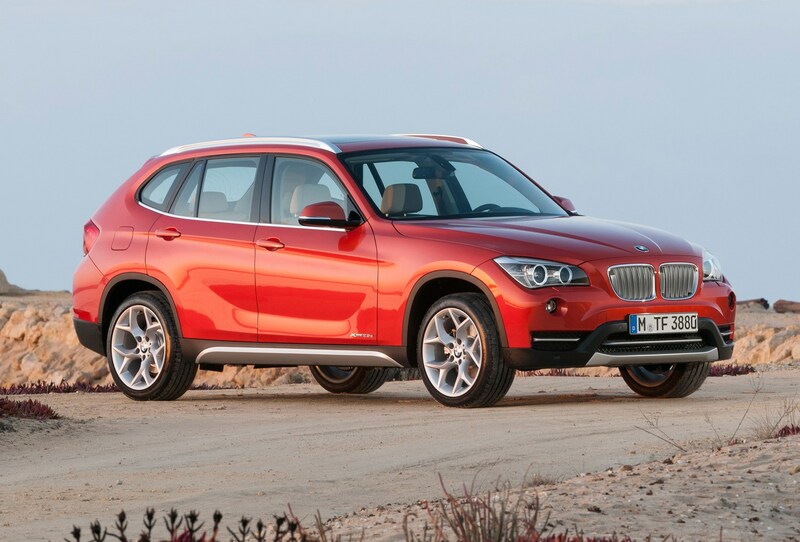 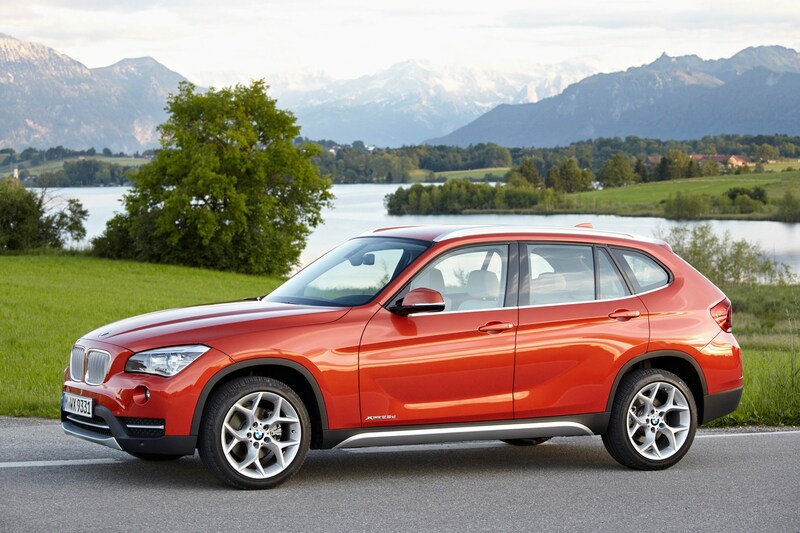 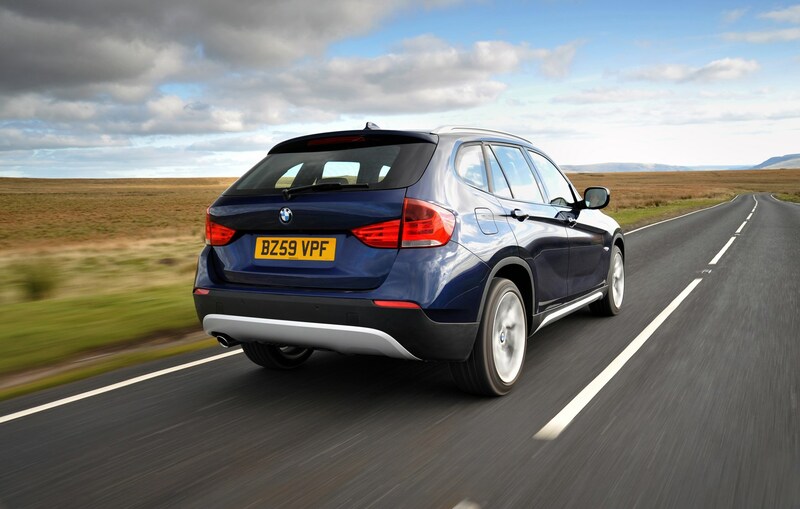 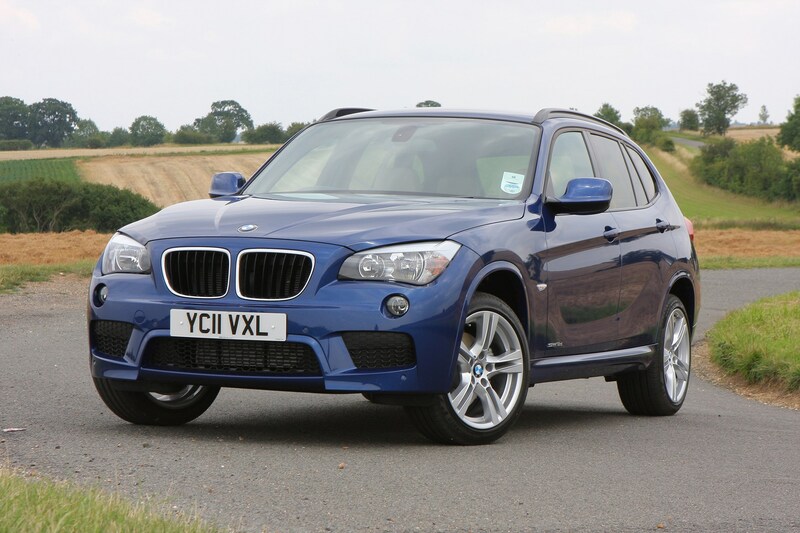 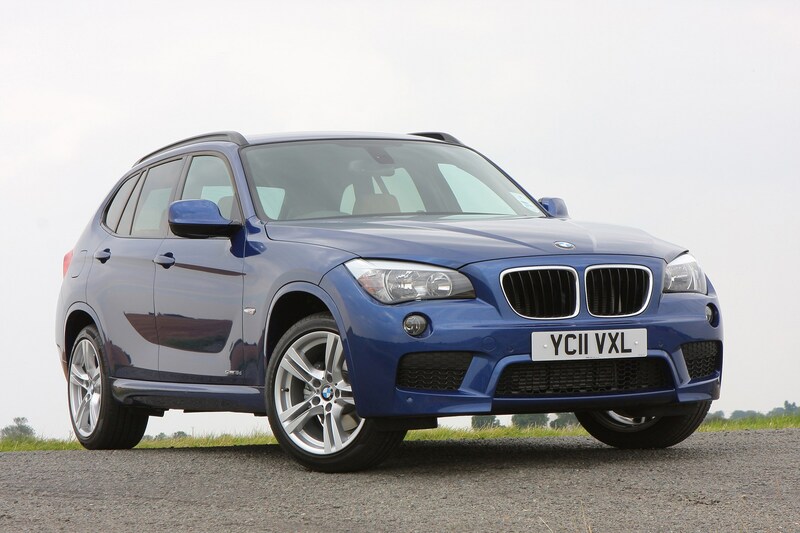 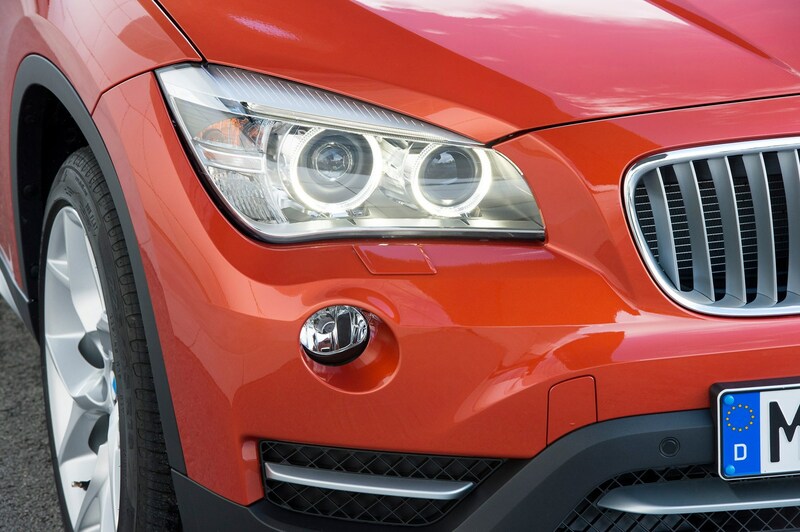 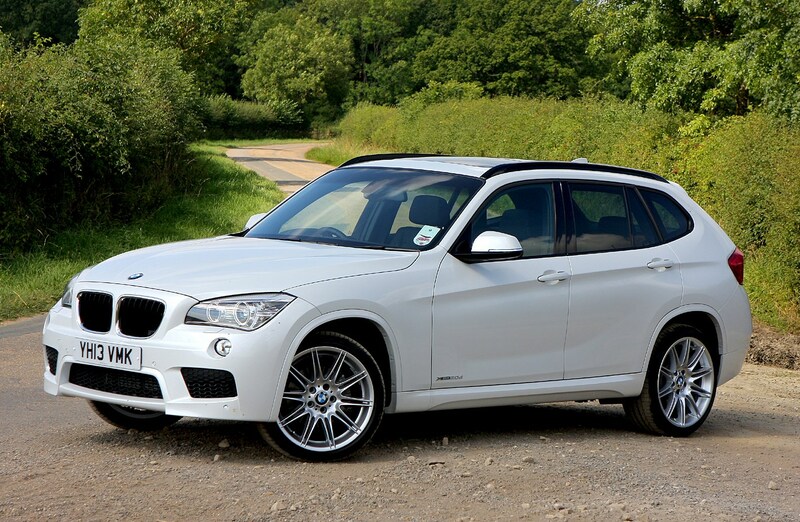 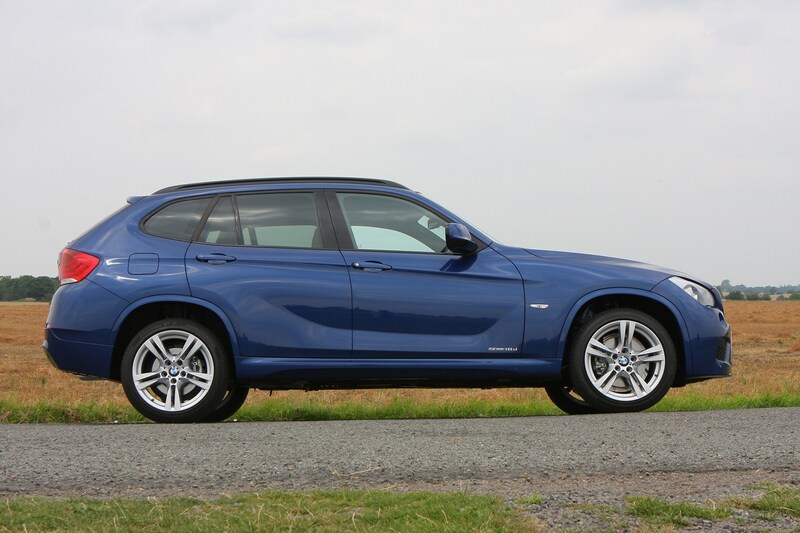 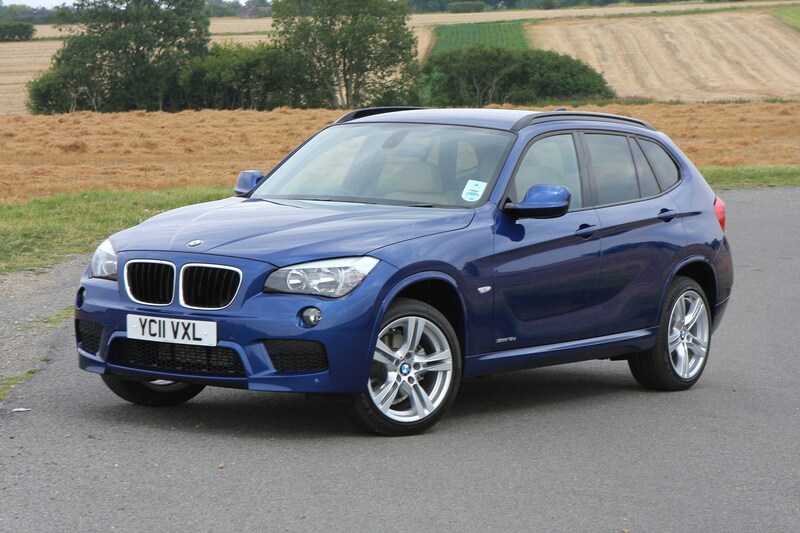 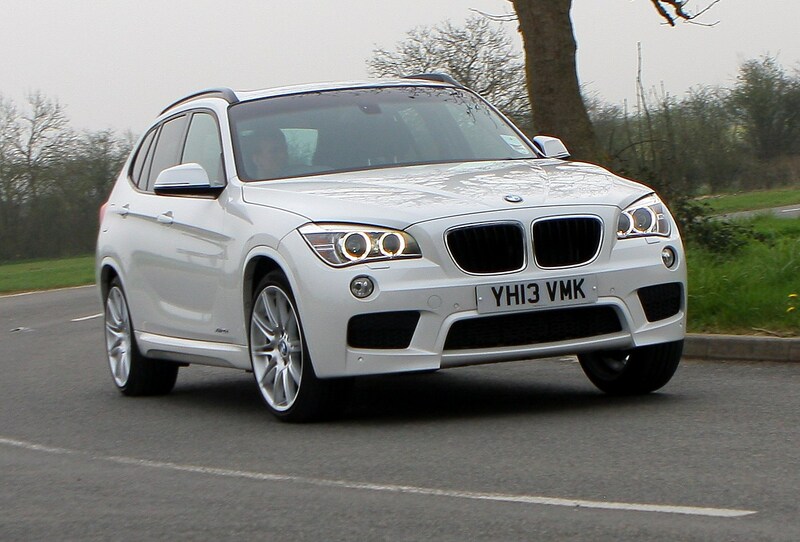 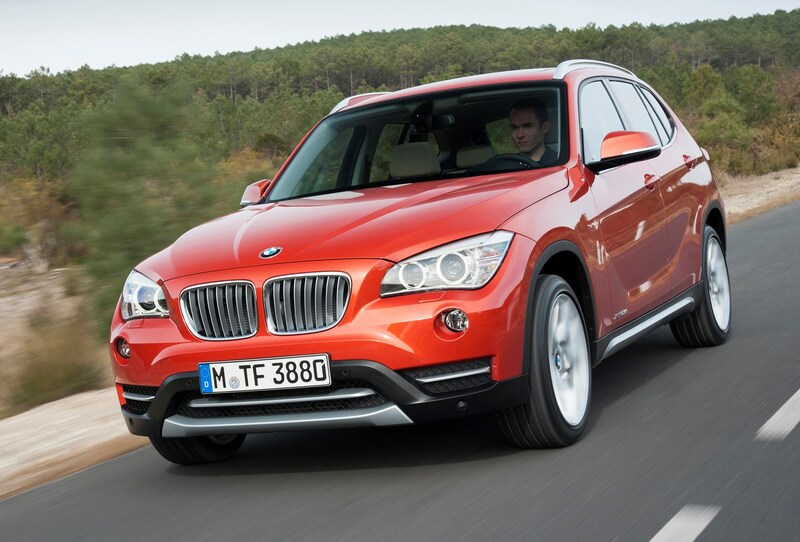 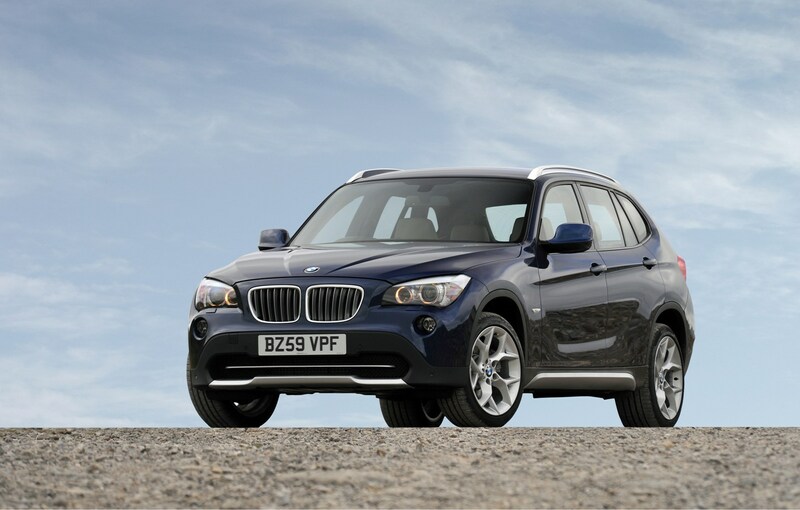 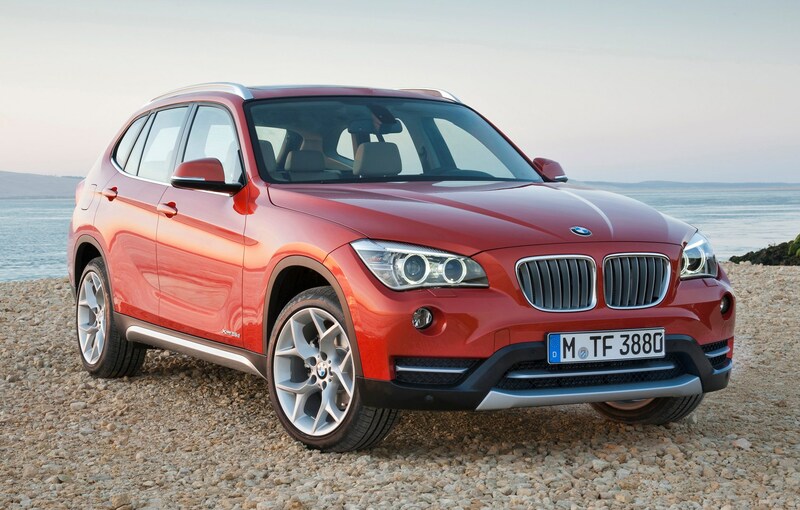 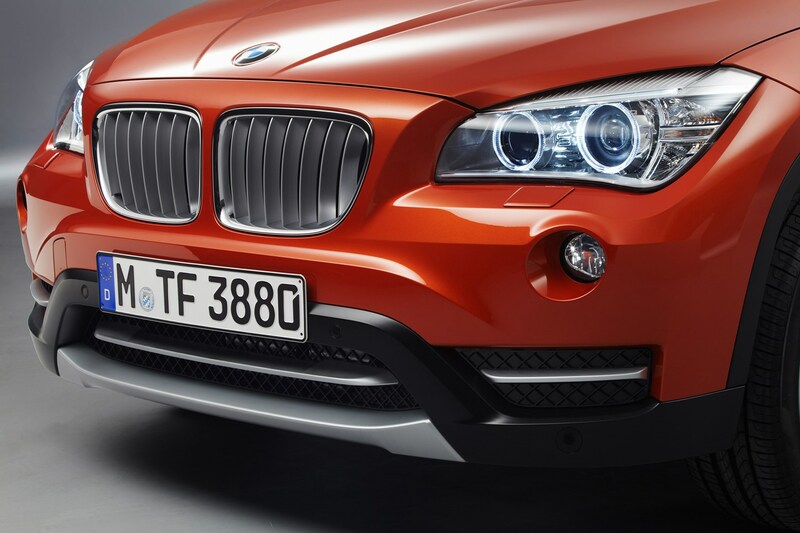 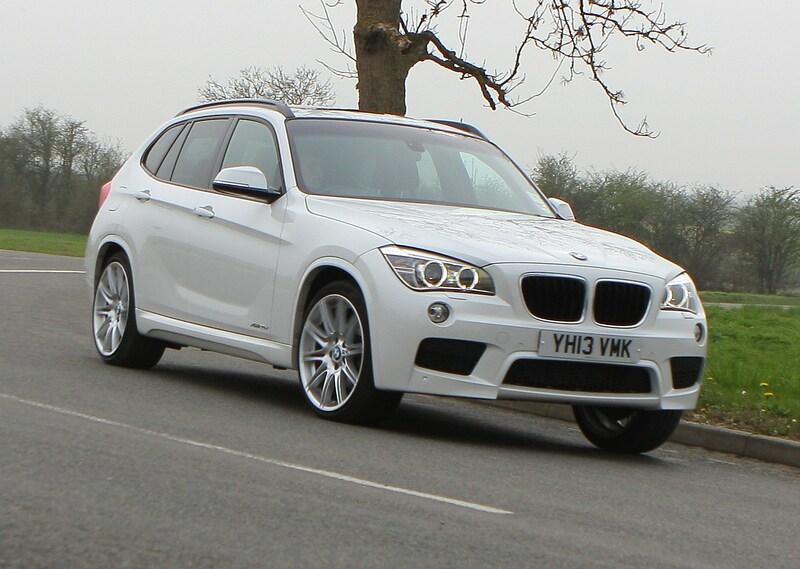 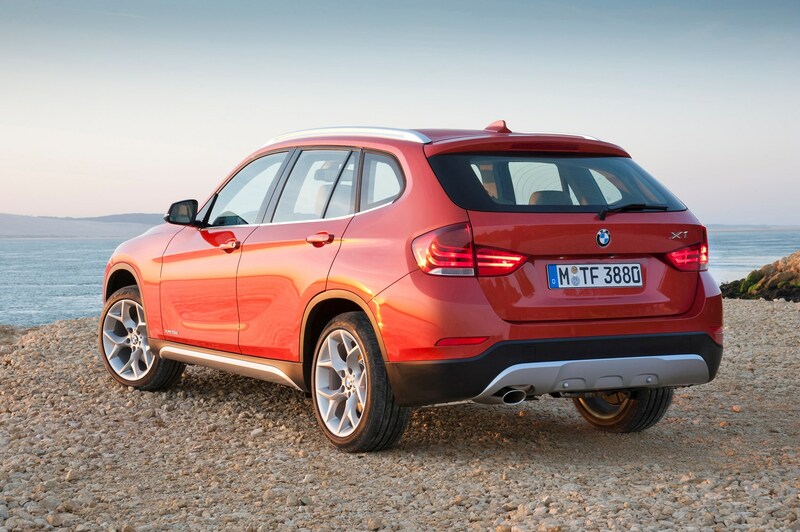 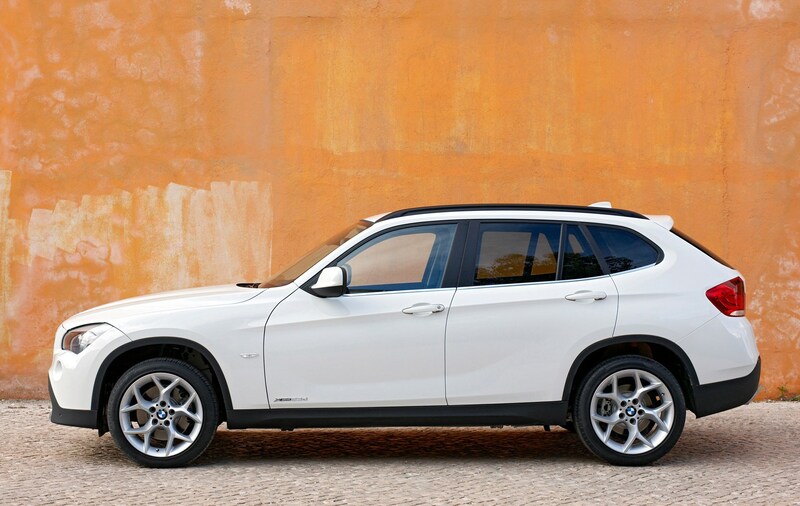 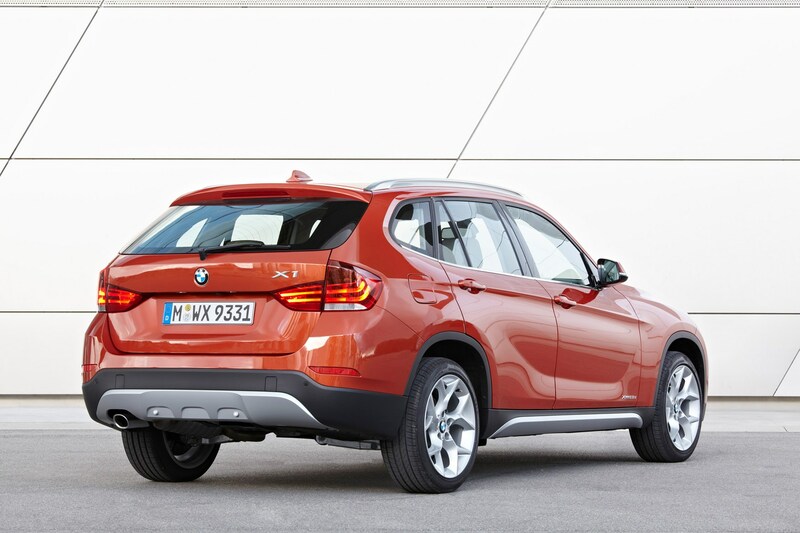 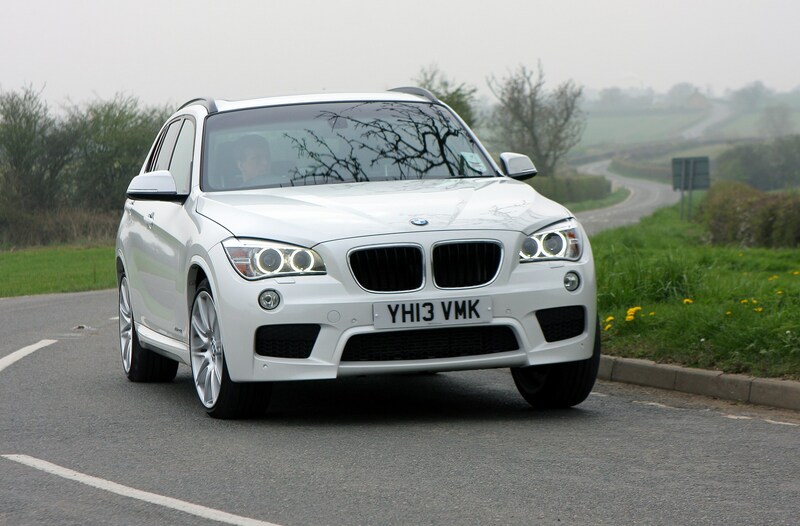 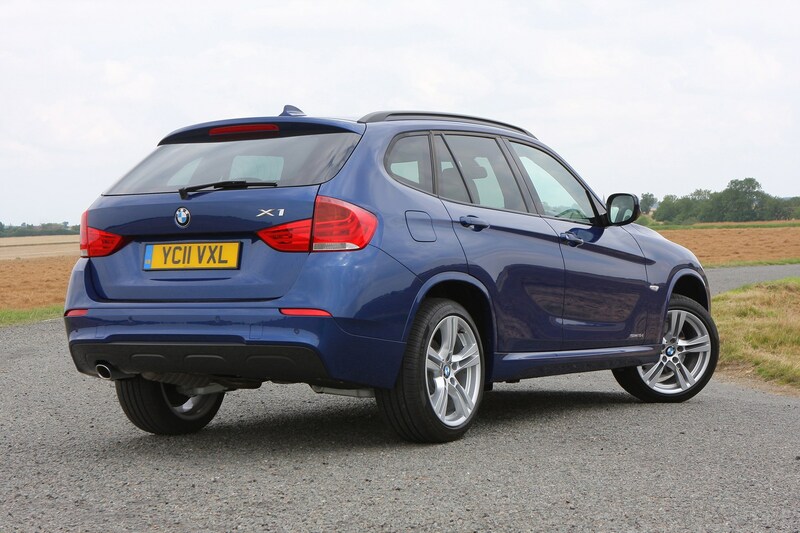 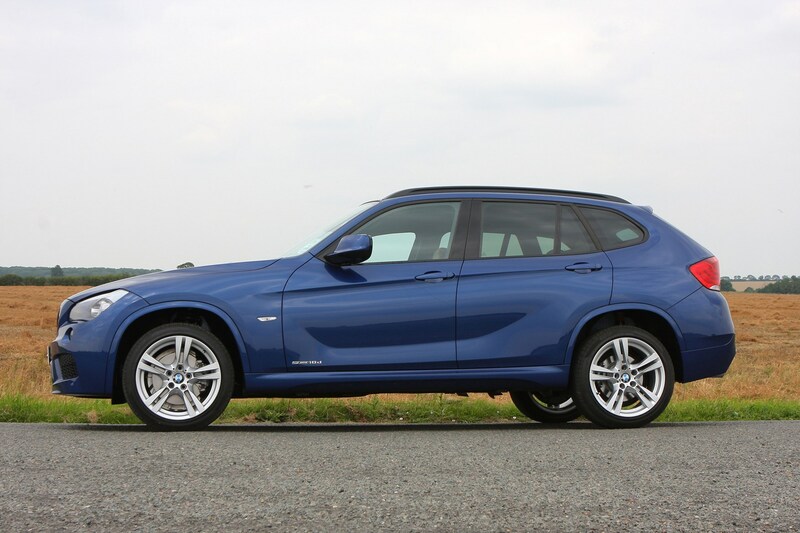 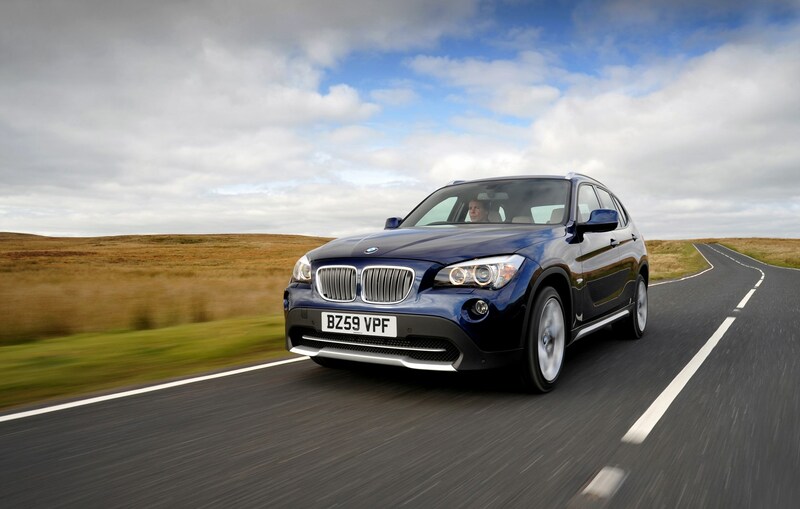 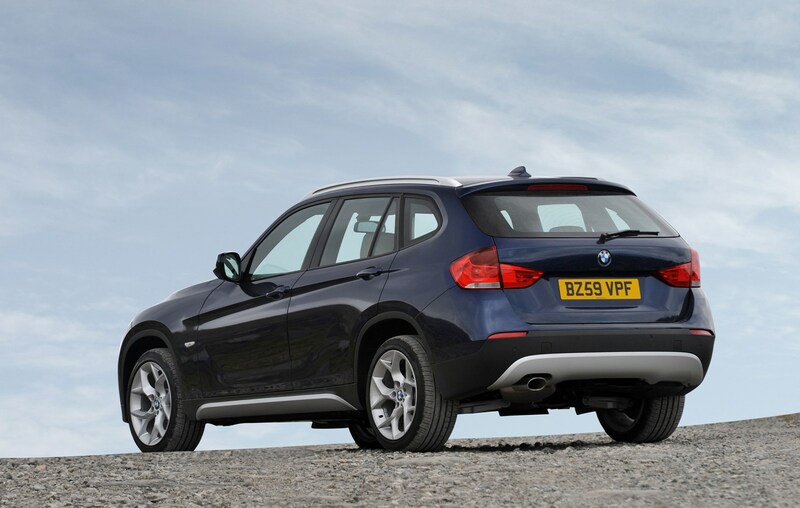 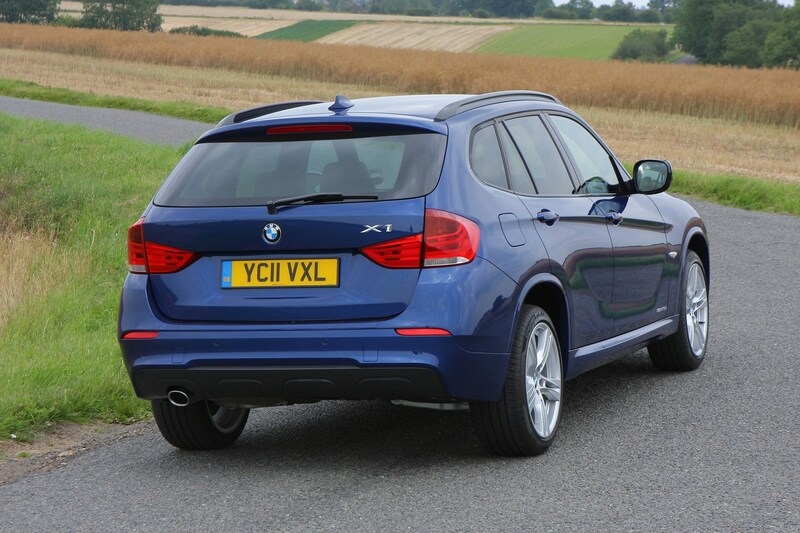 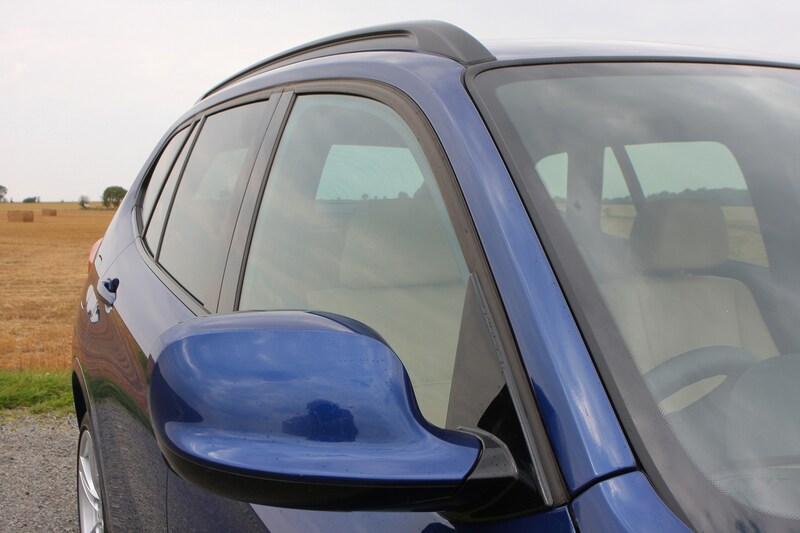 BMW X1: Could it work as a company car? 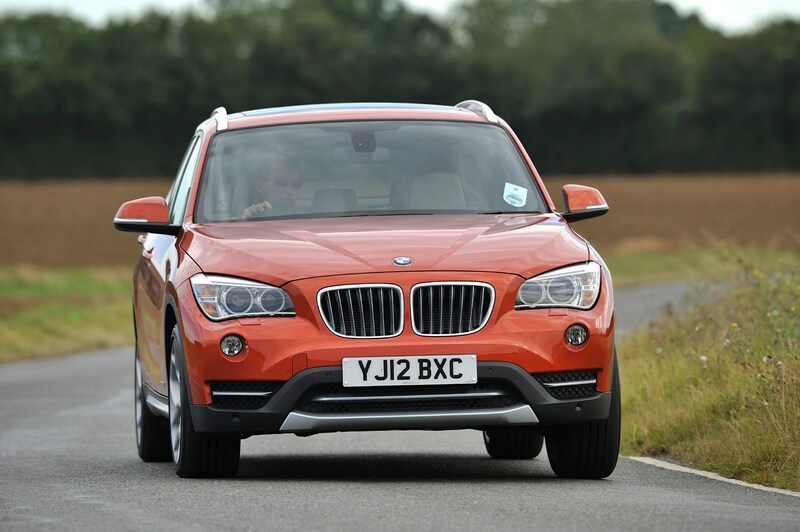 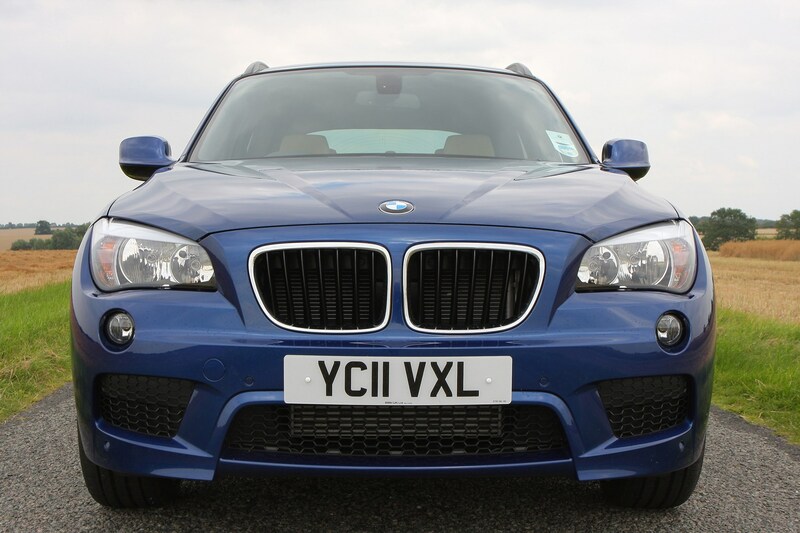 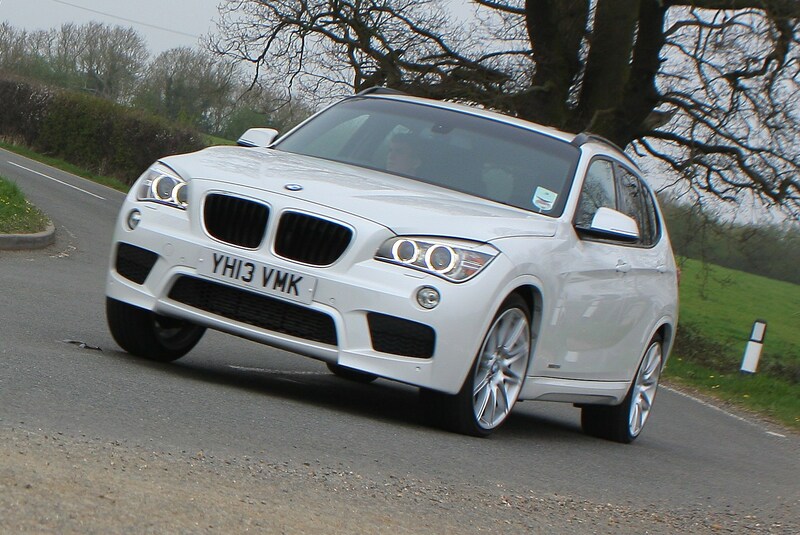 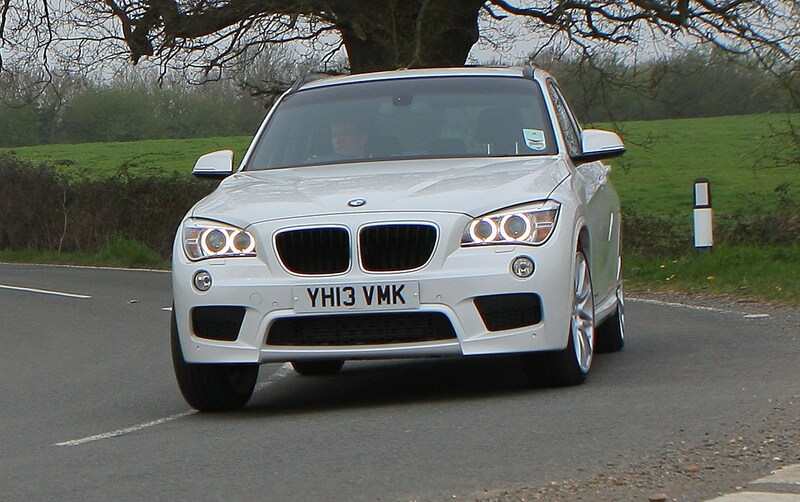 BMW X1: Have we got the pick of the range?